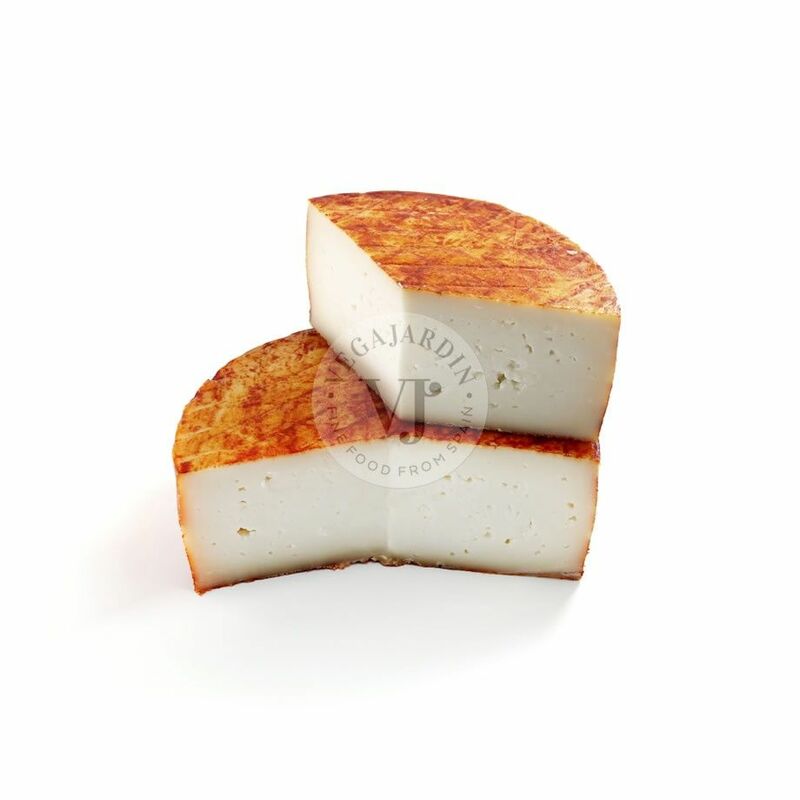 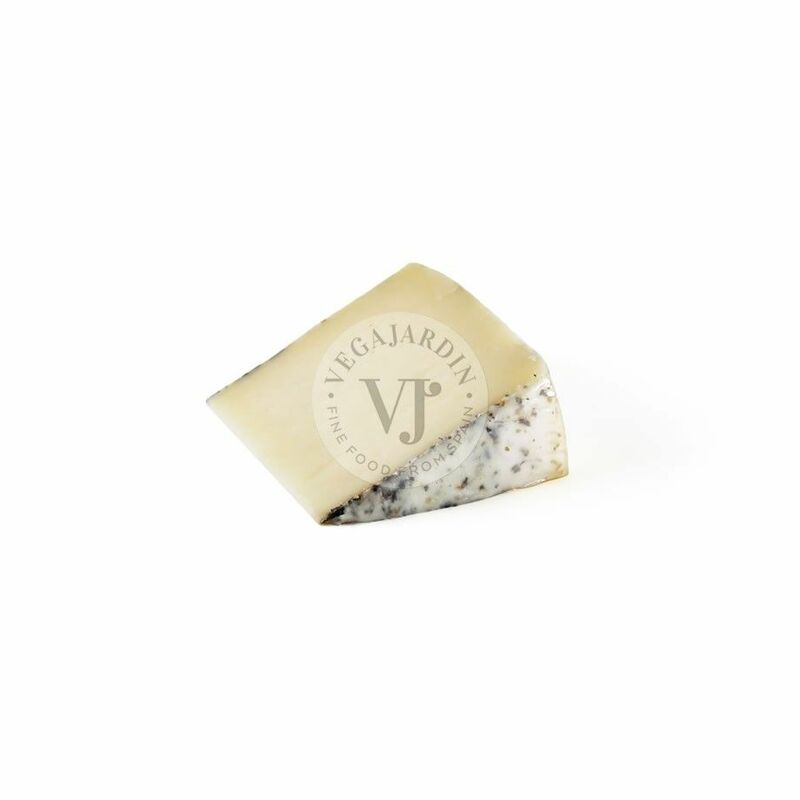 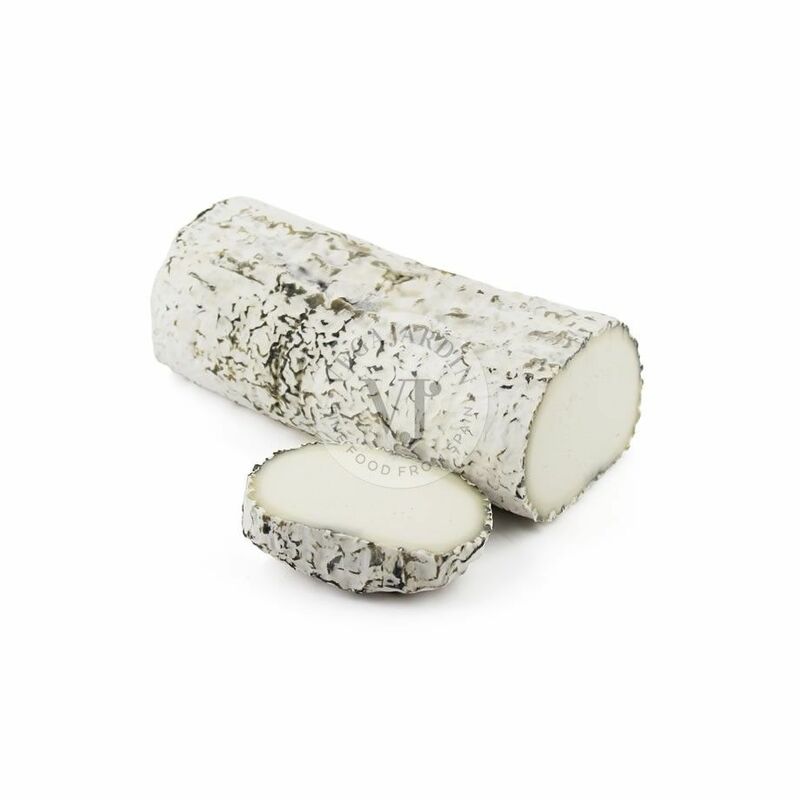 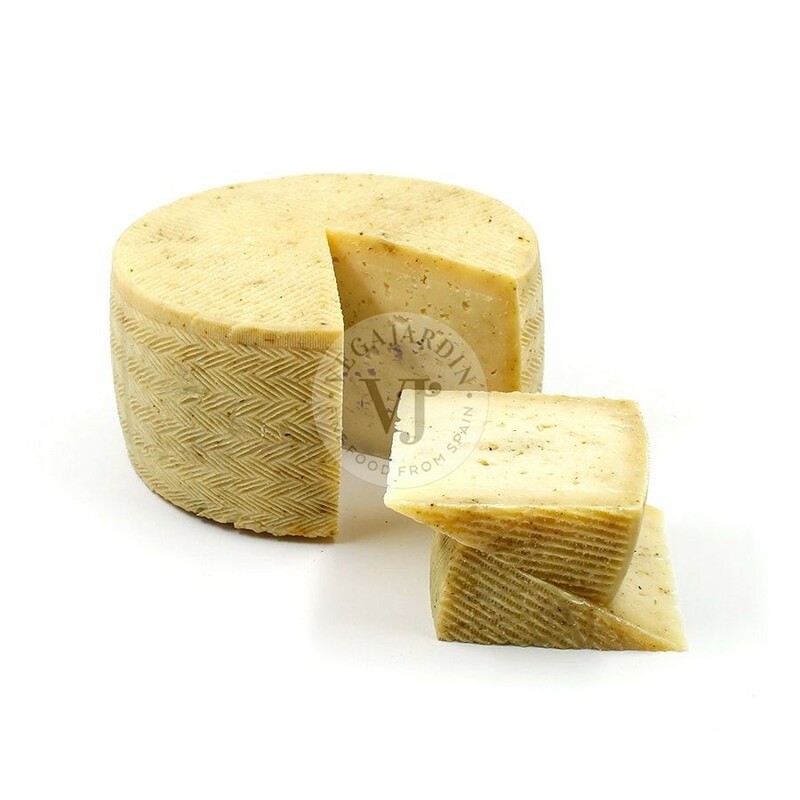 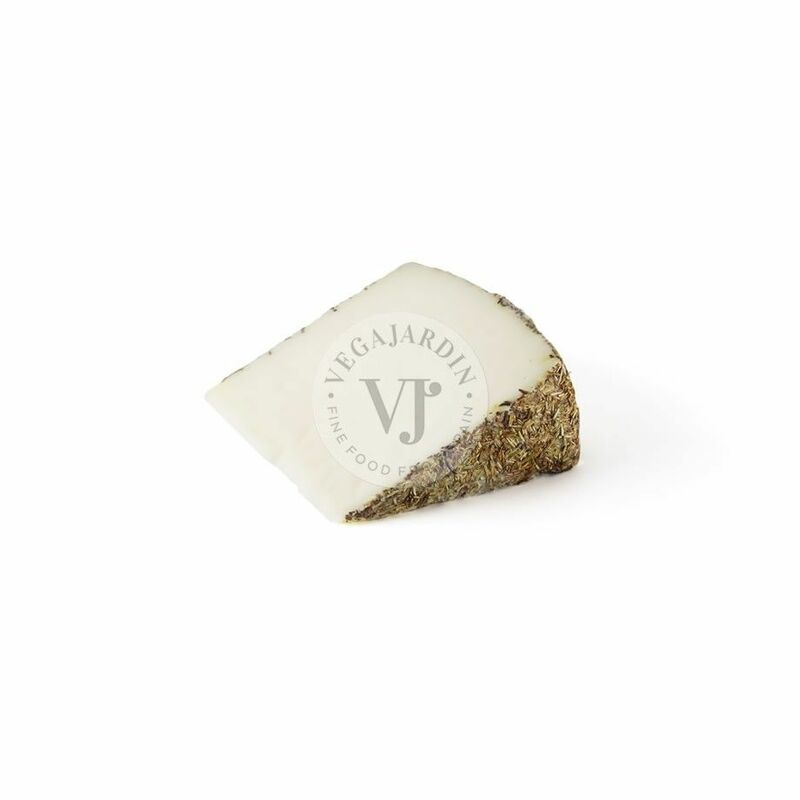 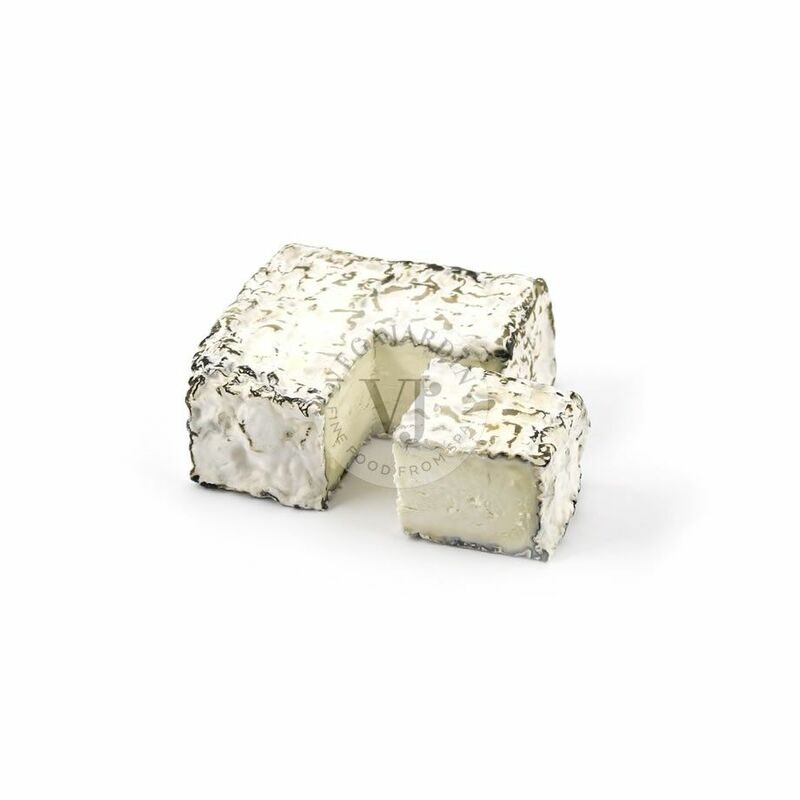 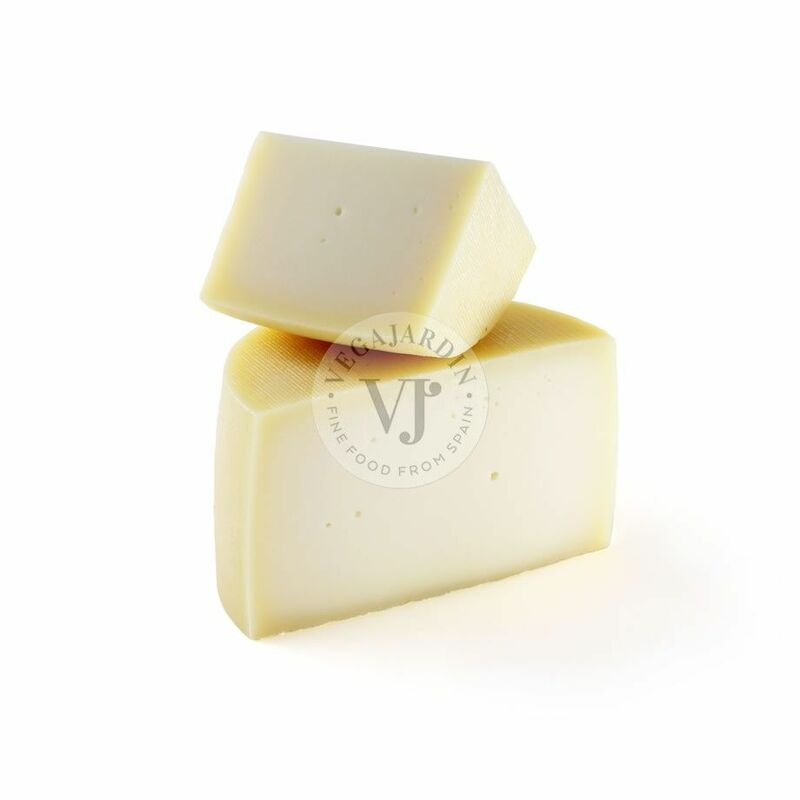 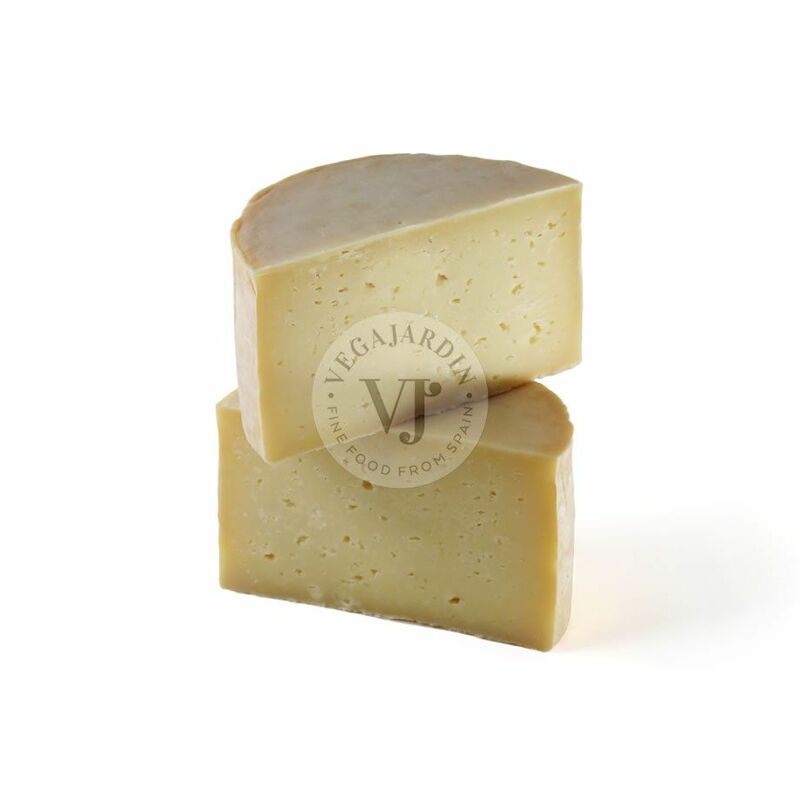 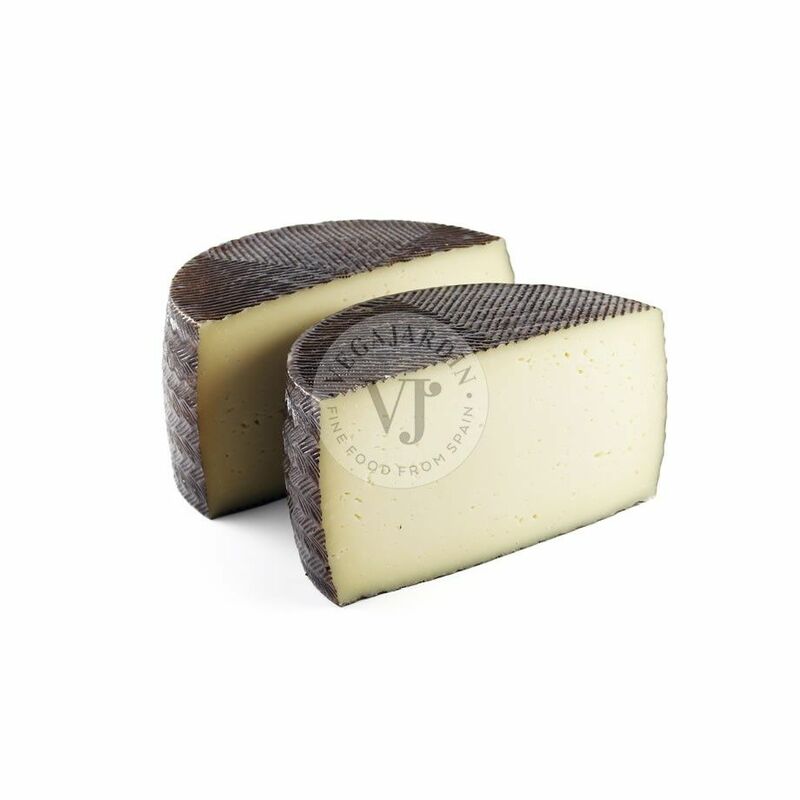 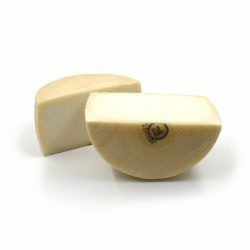 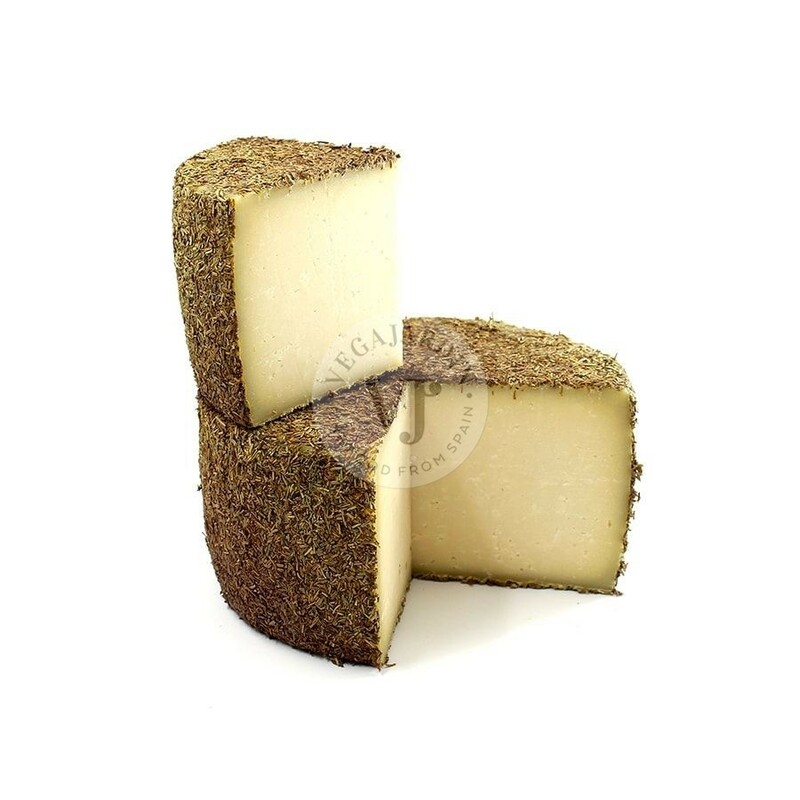 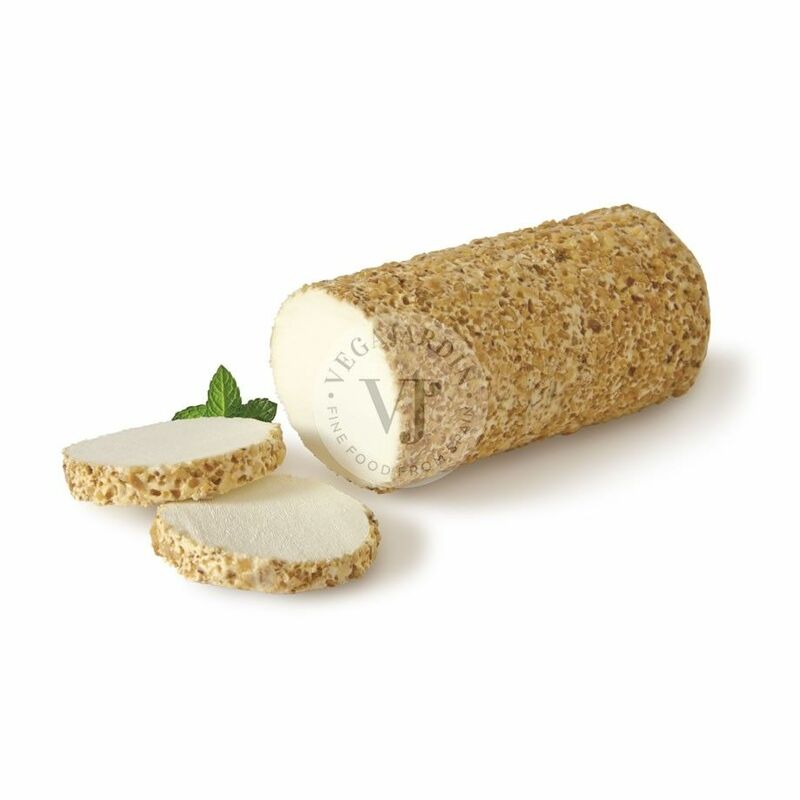 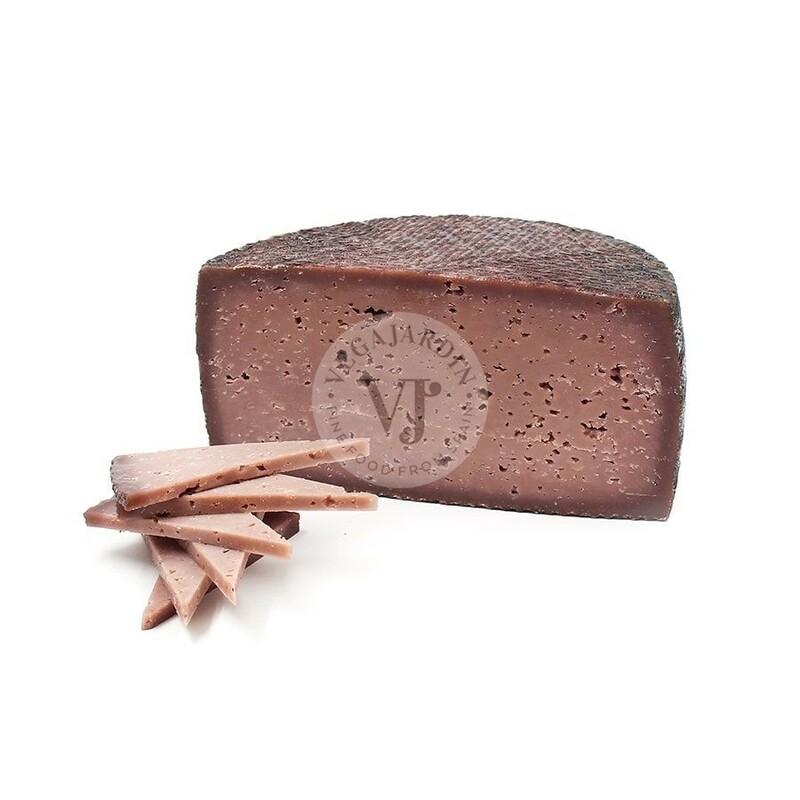 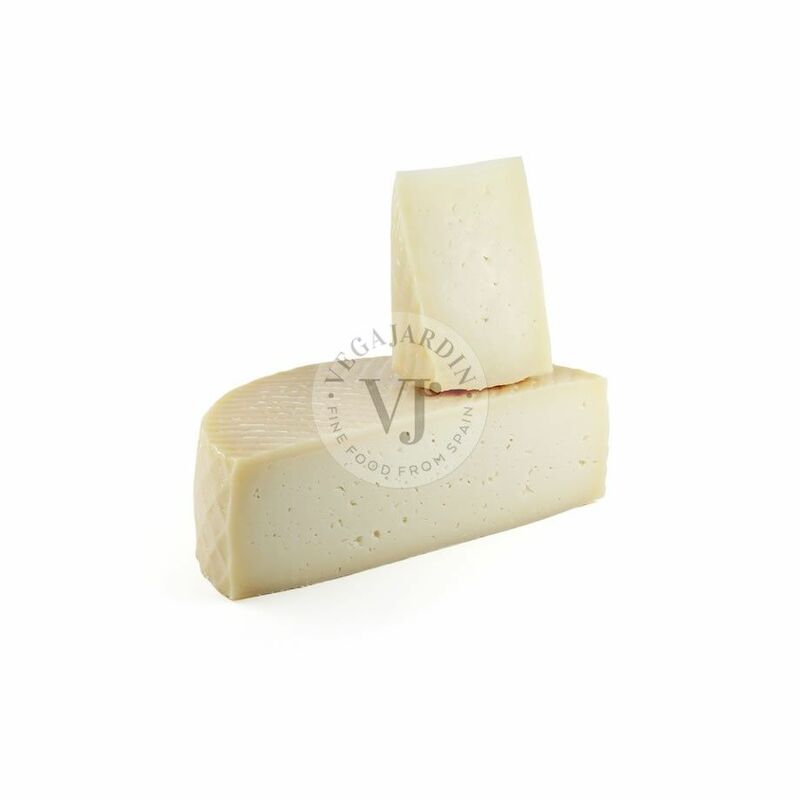 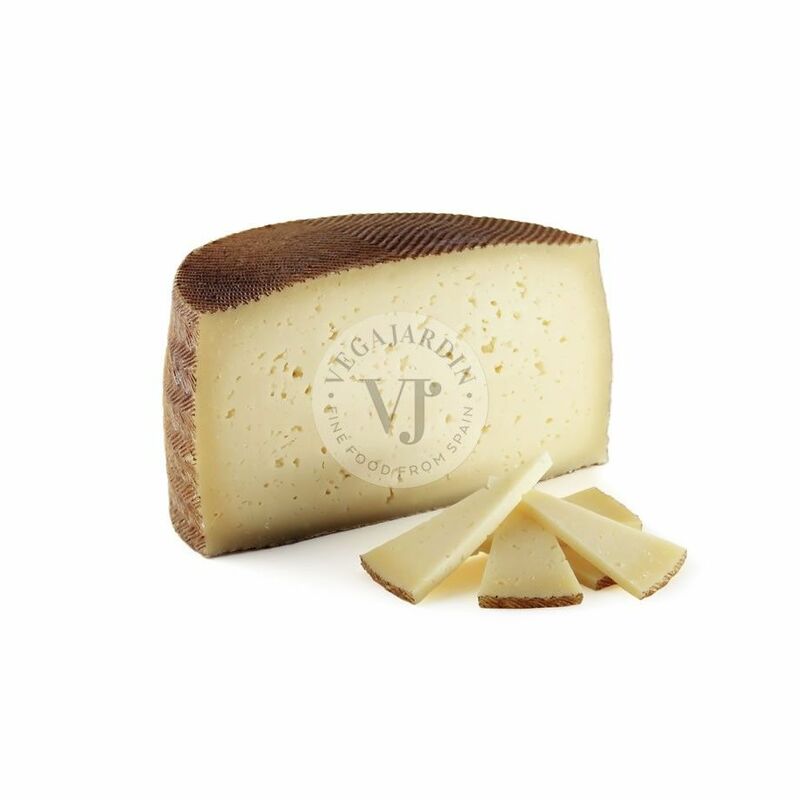 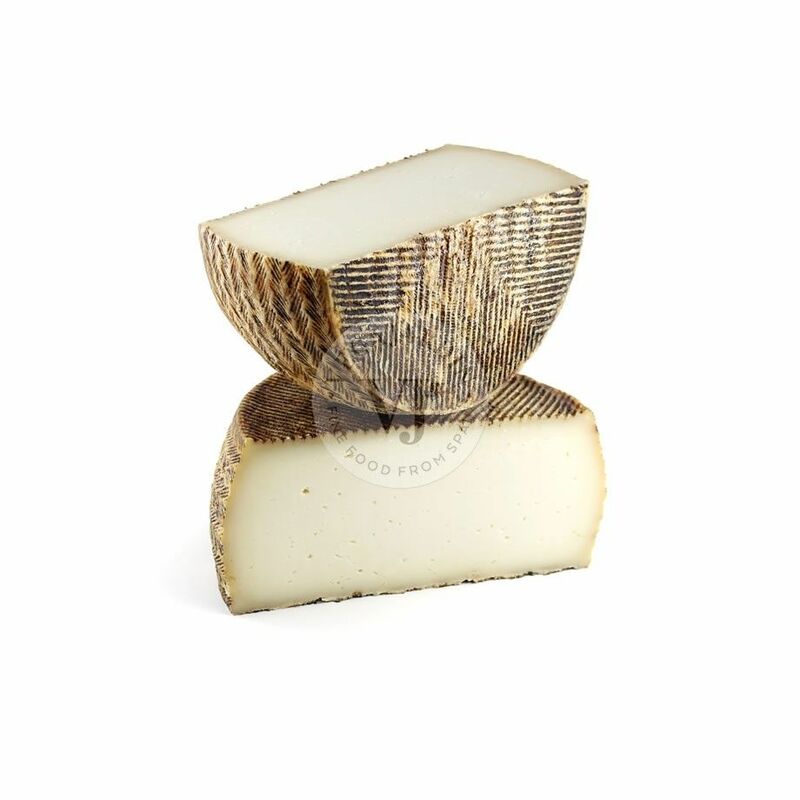 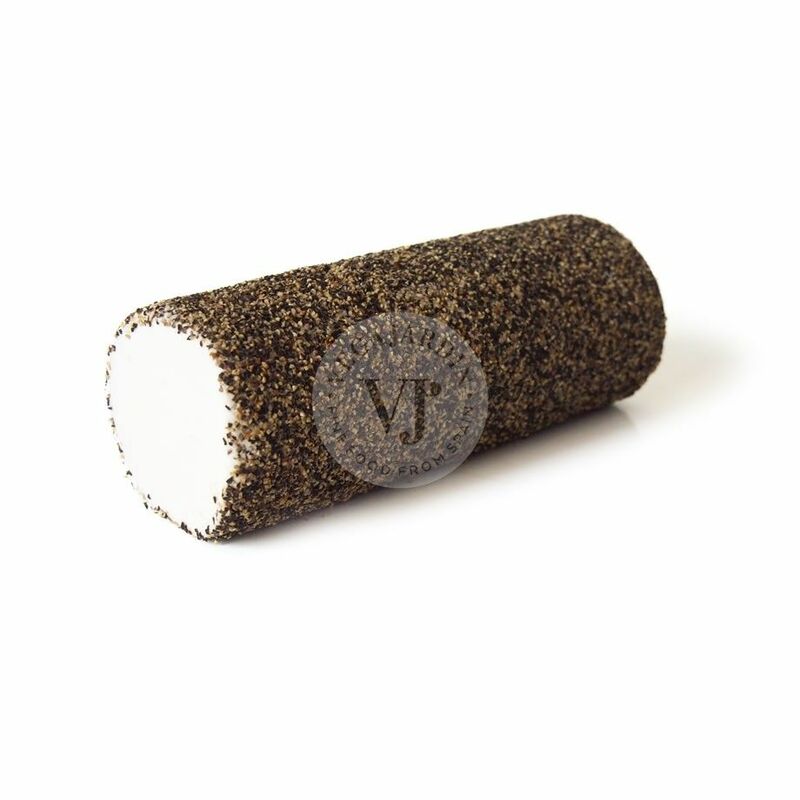 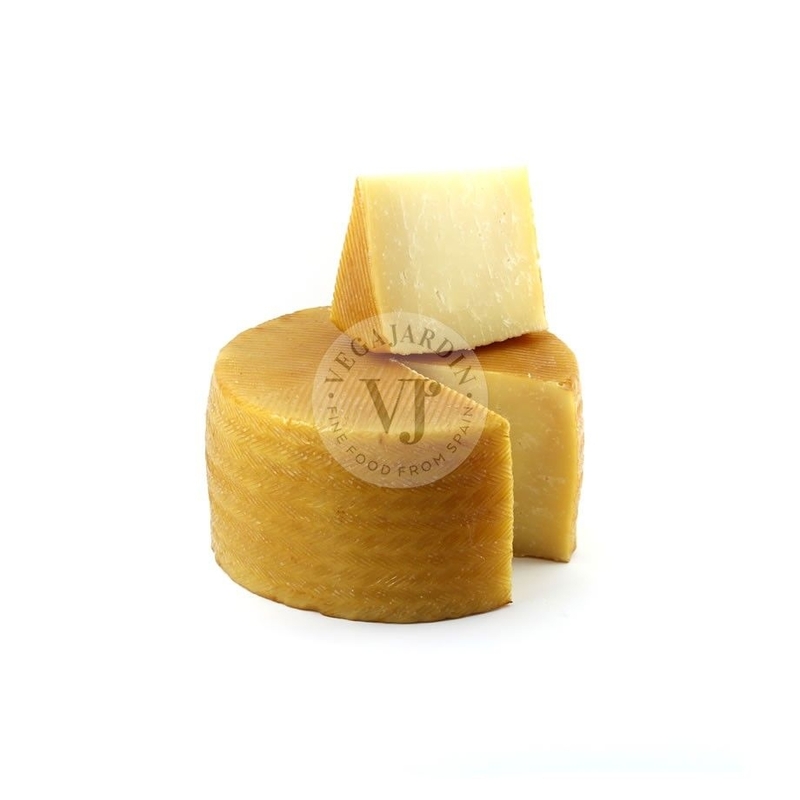 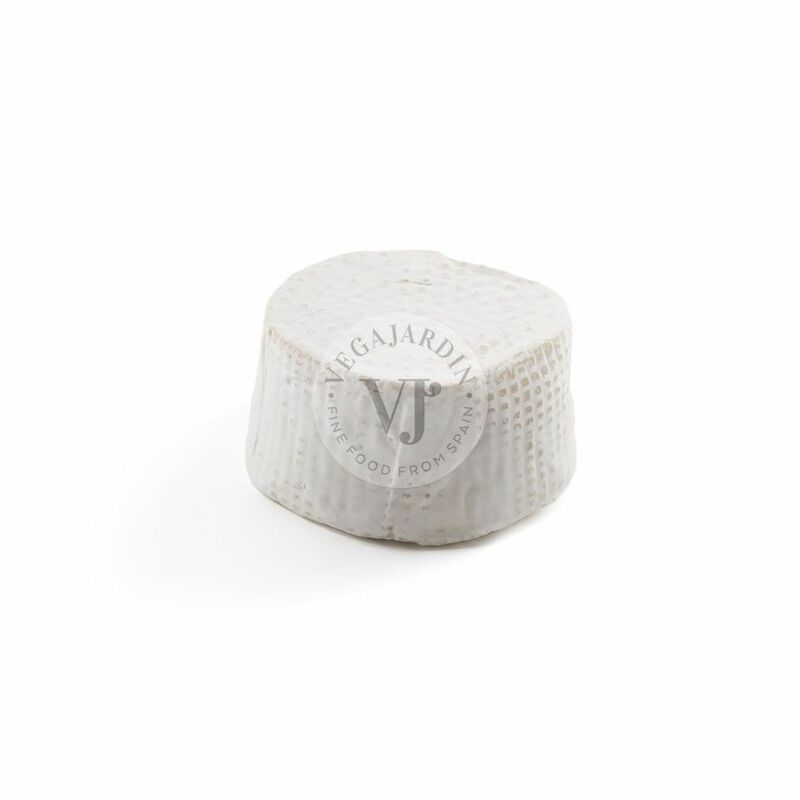 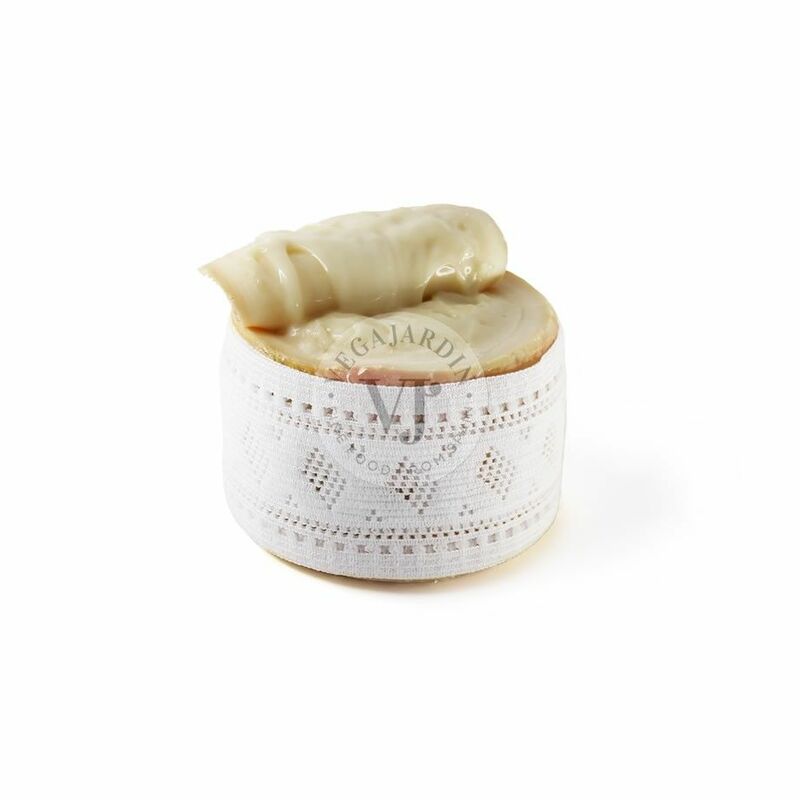 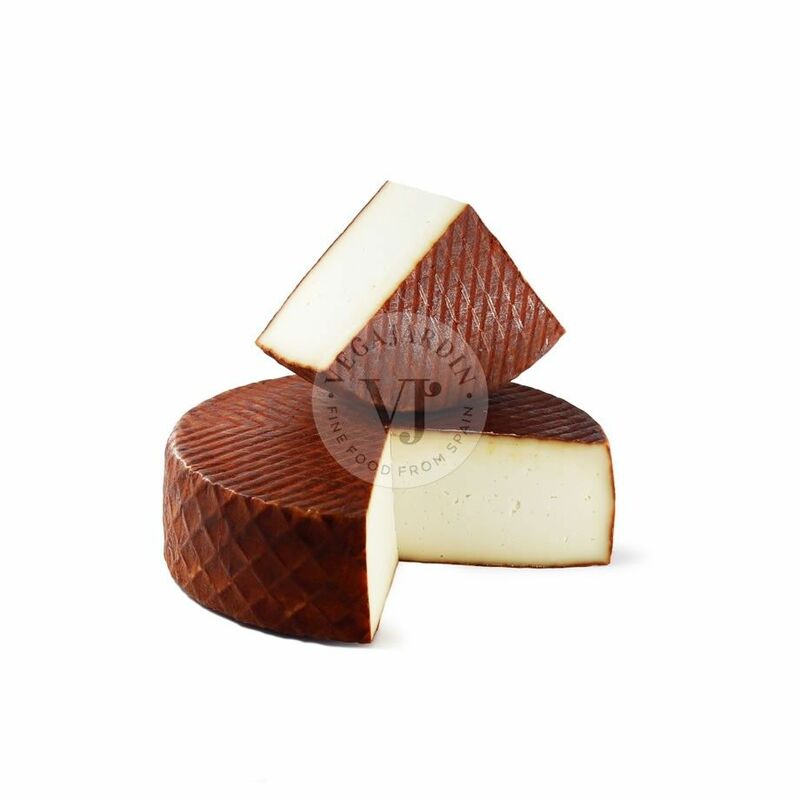 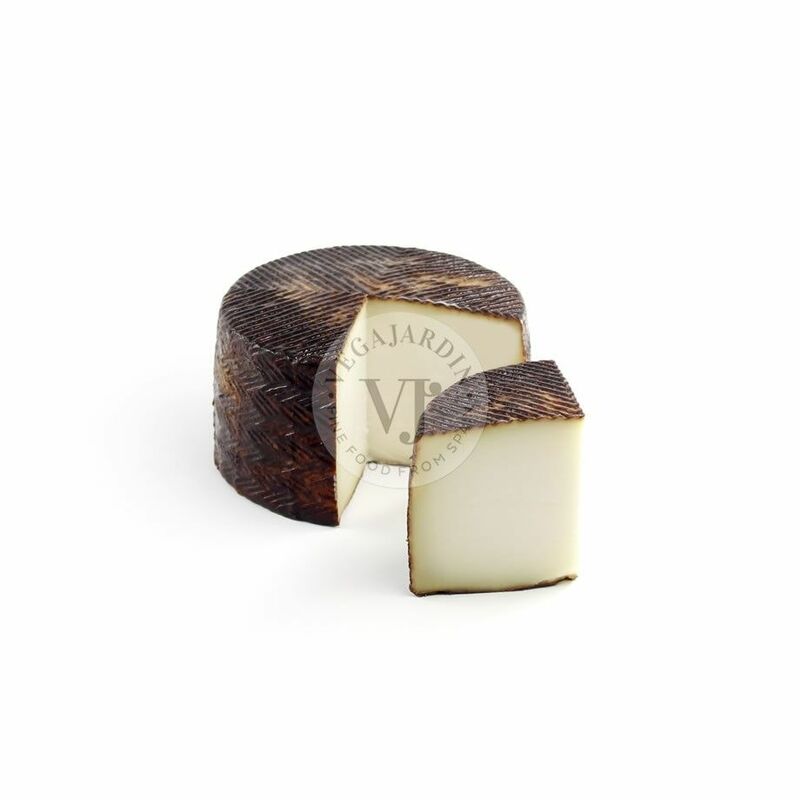 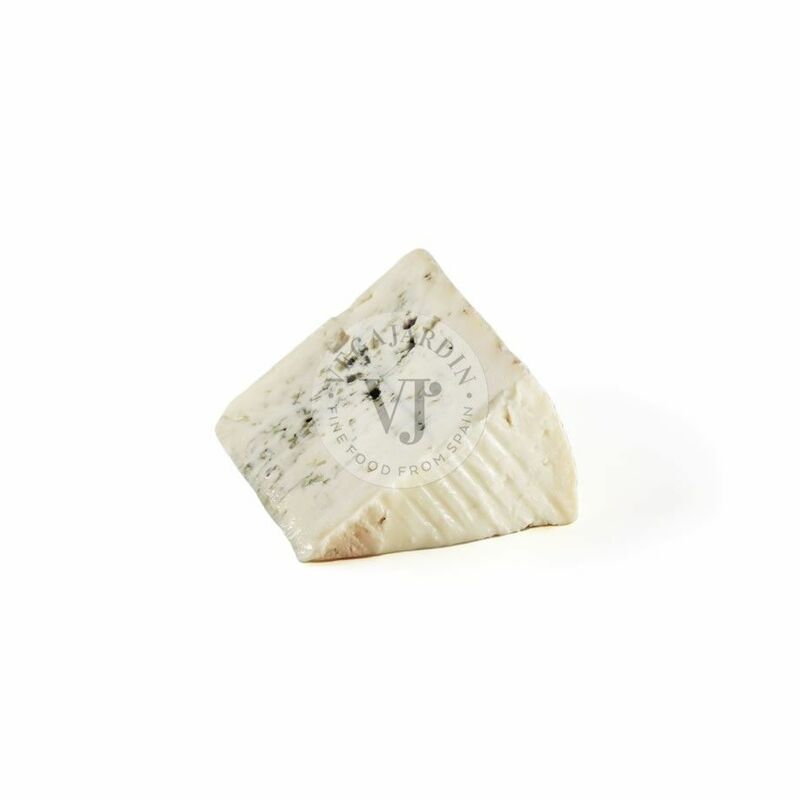 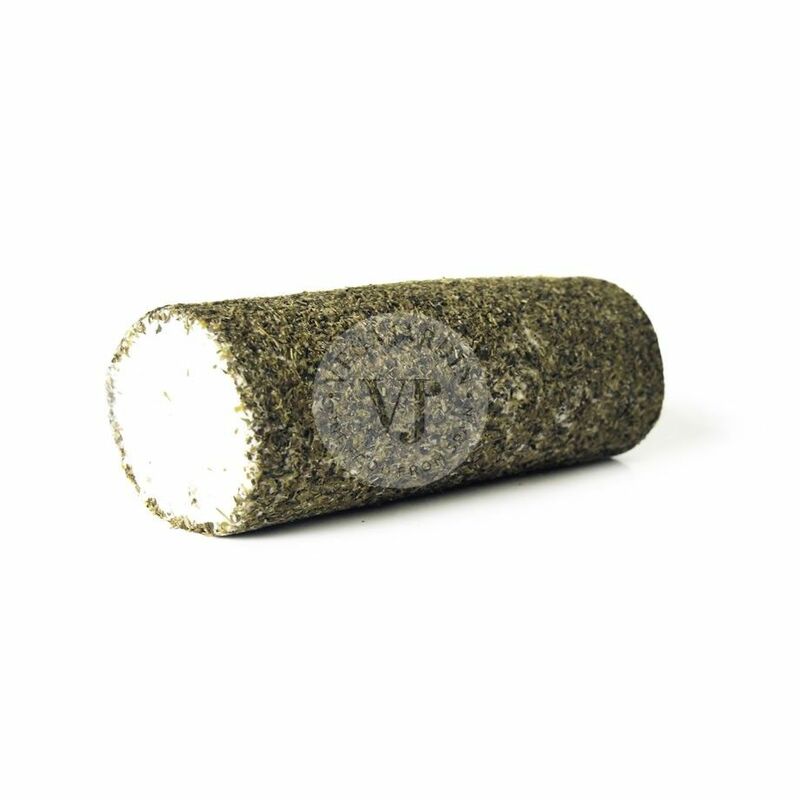 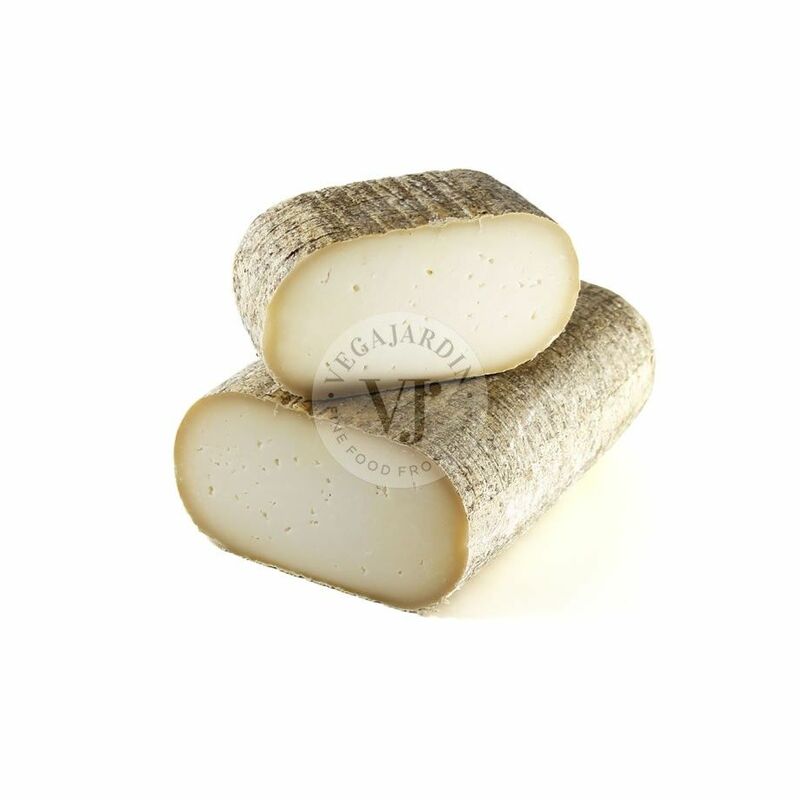 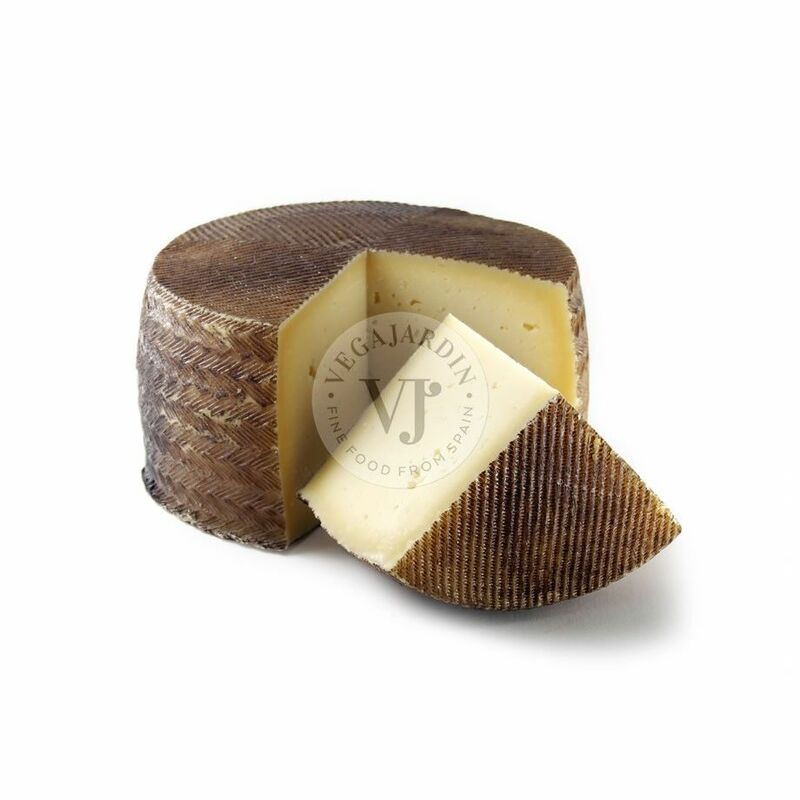 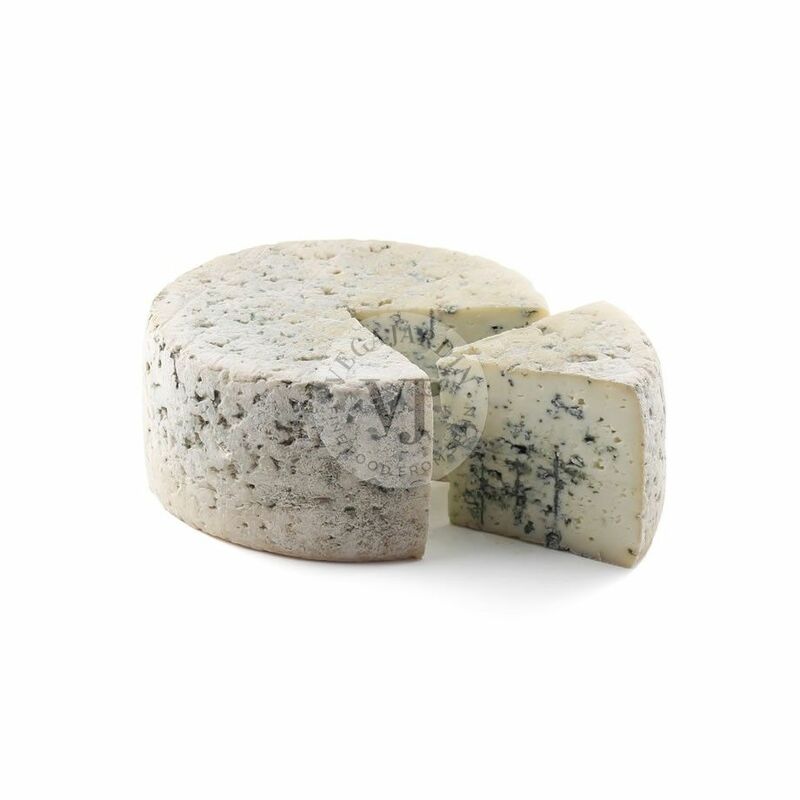 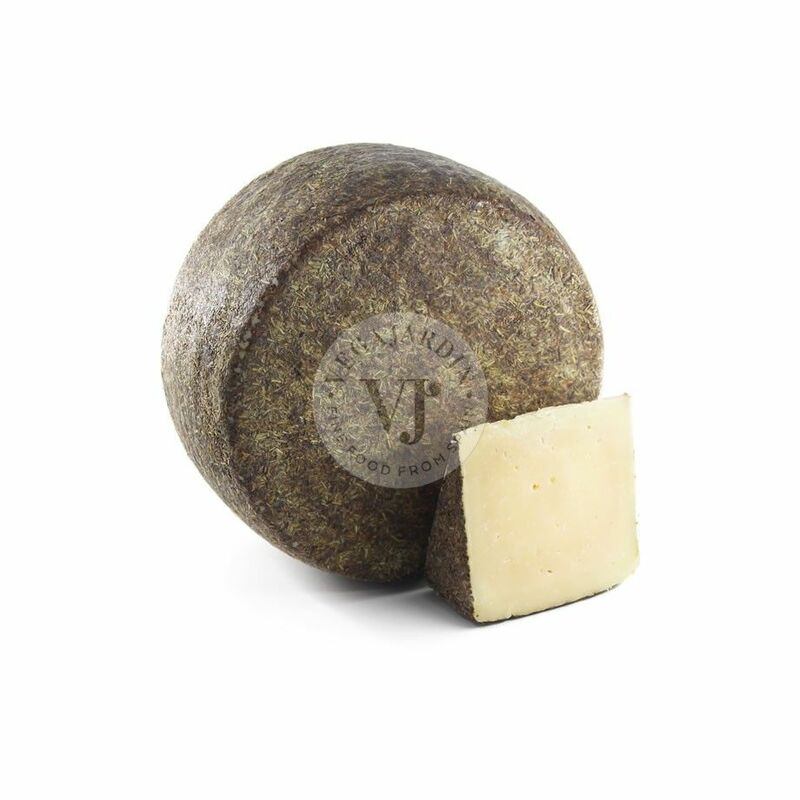 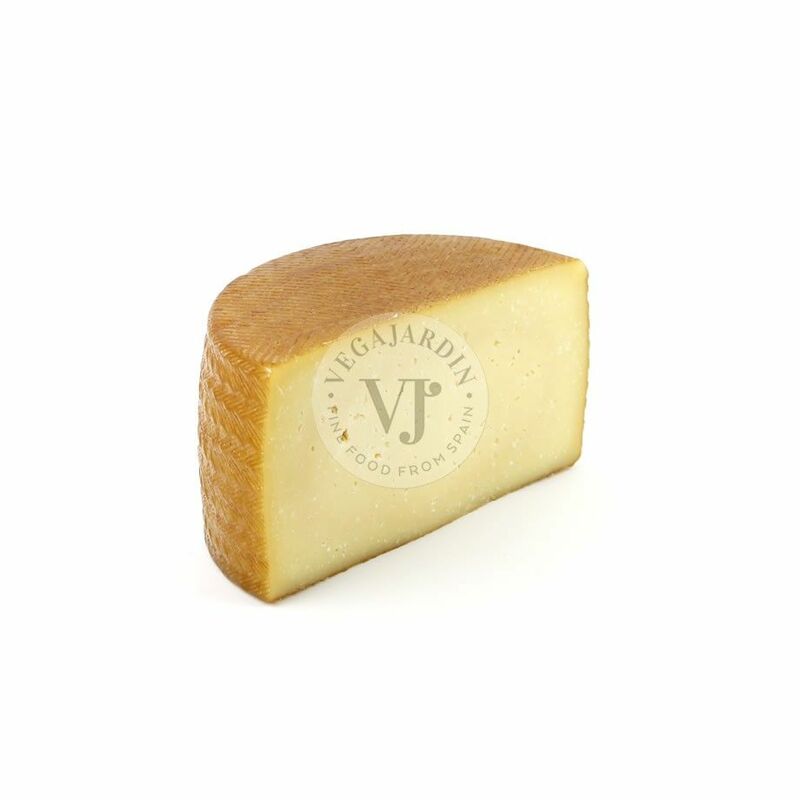 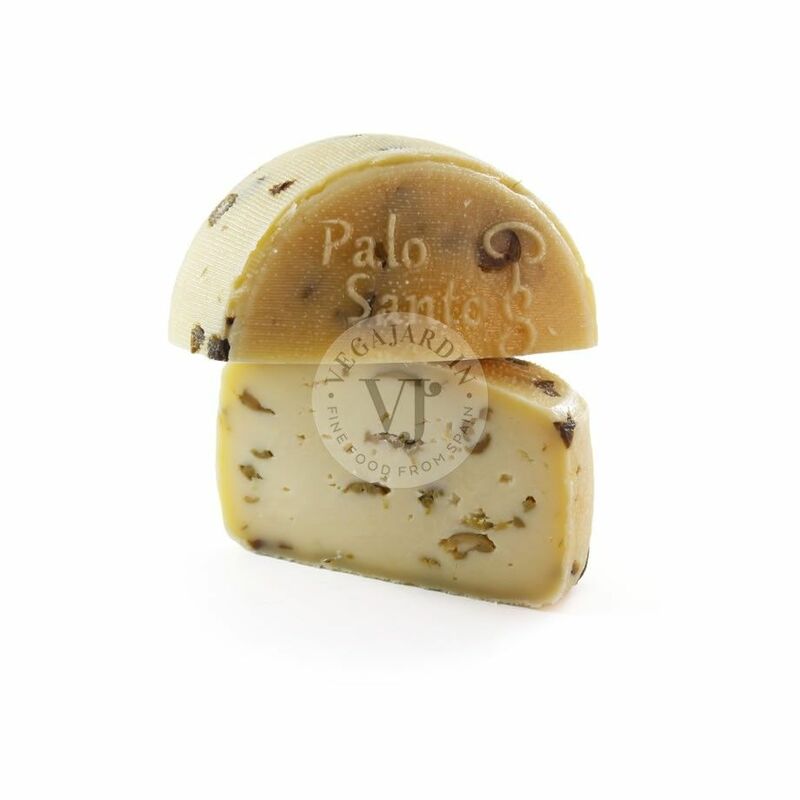 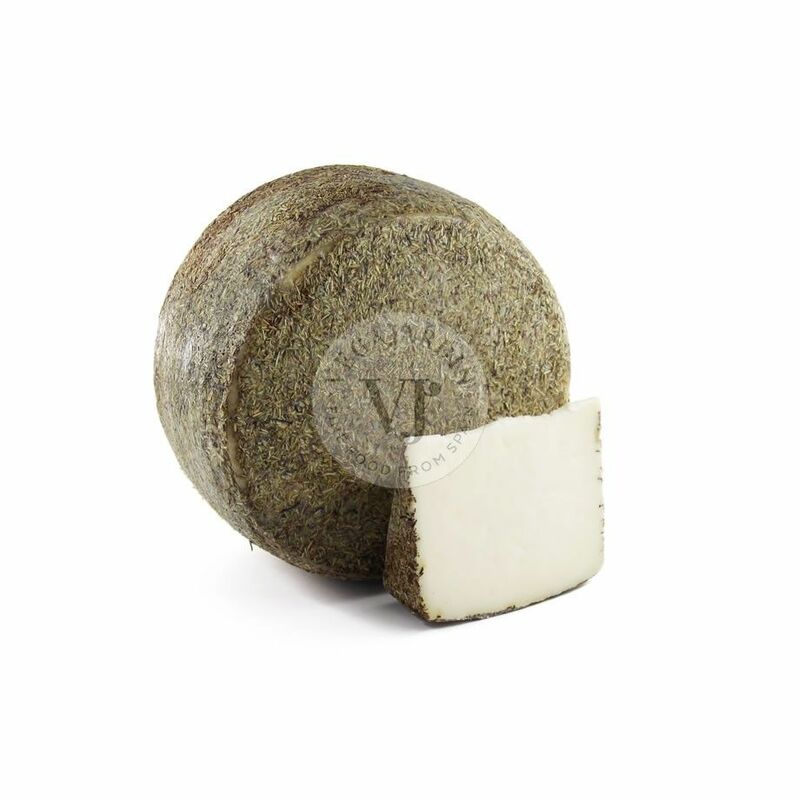 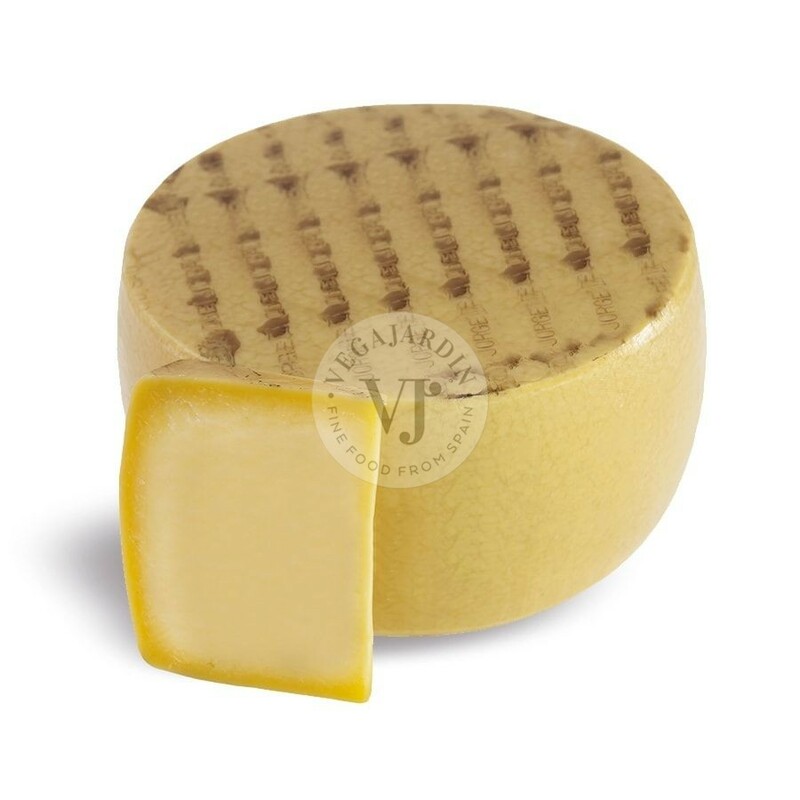 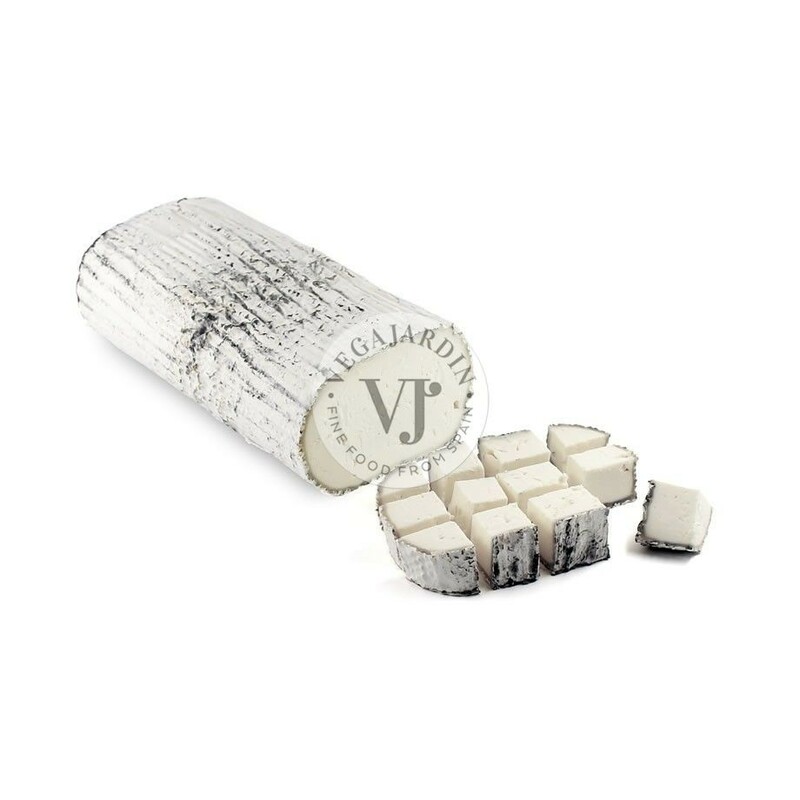 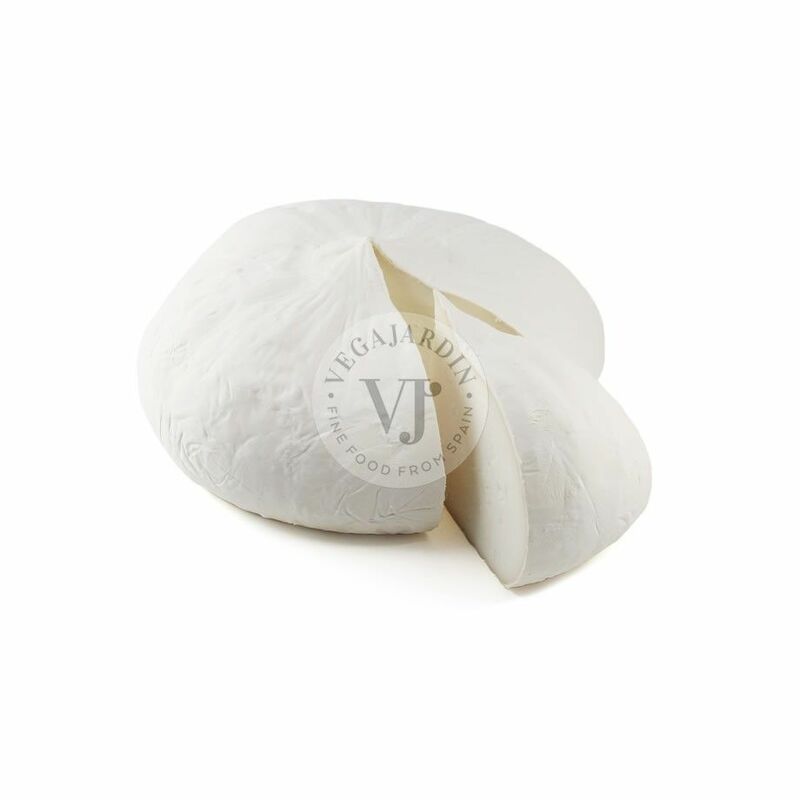 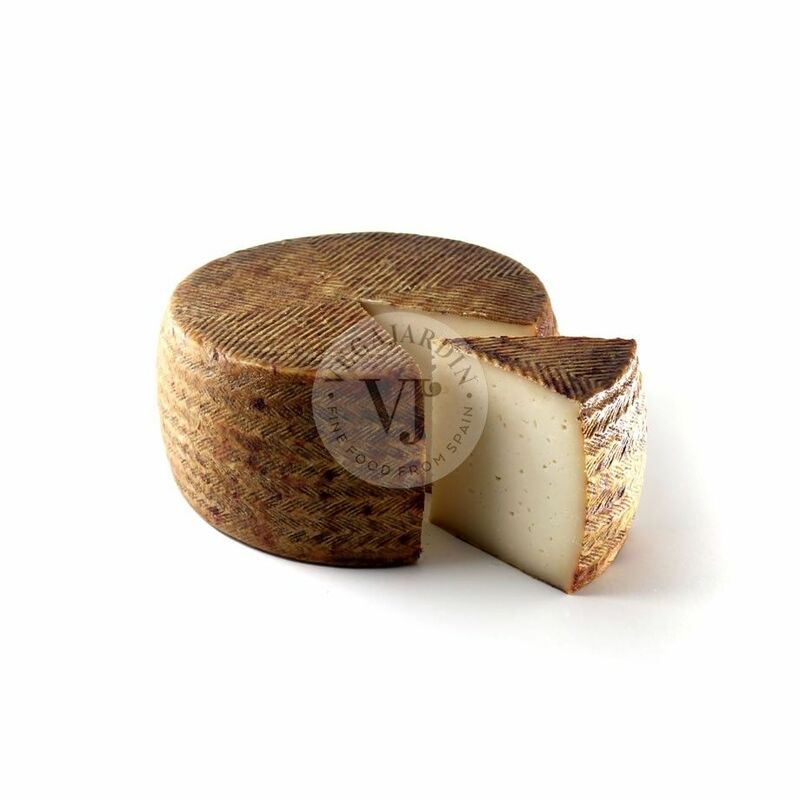 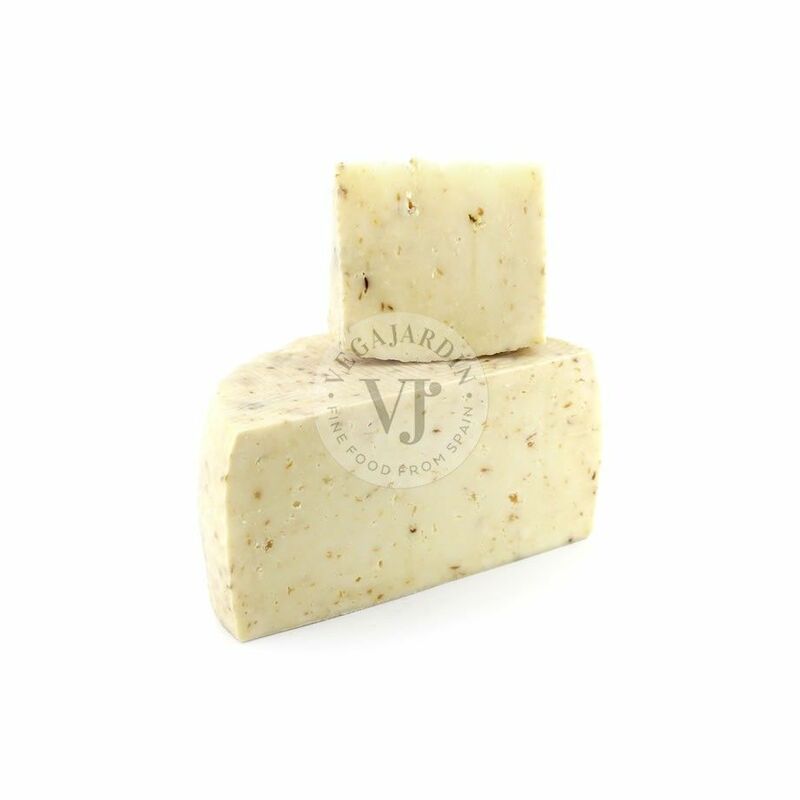 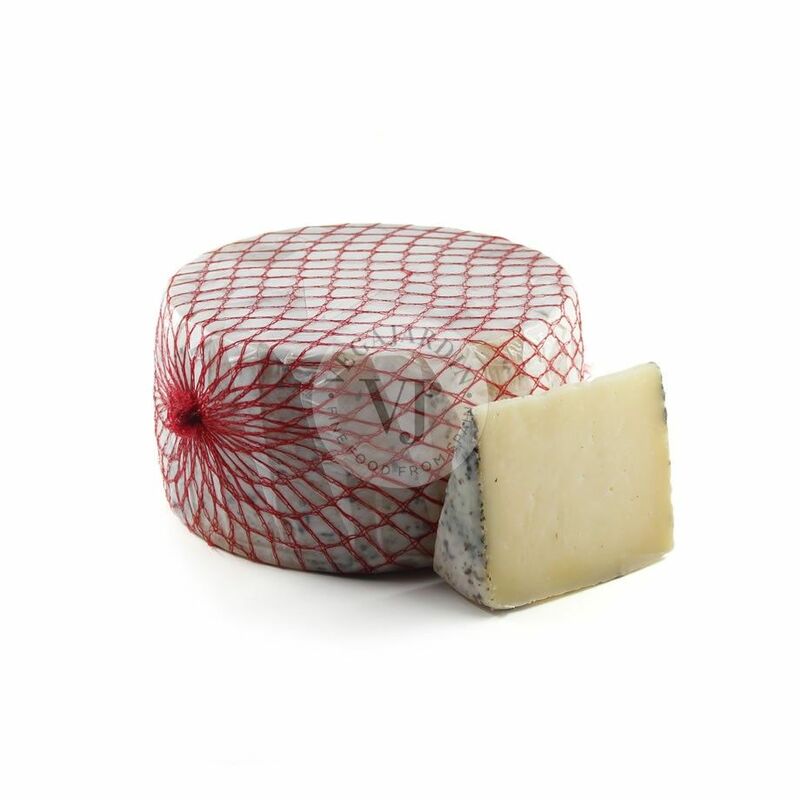 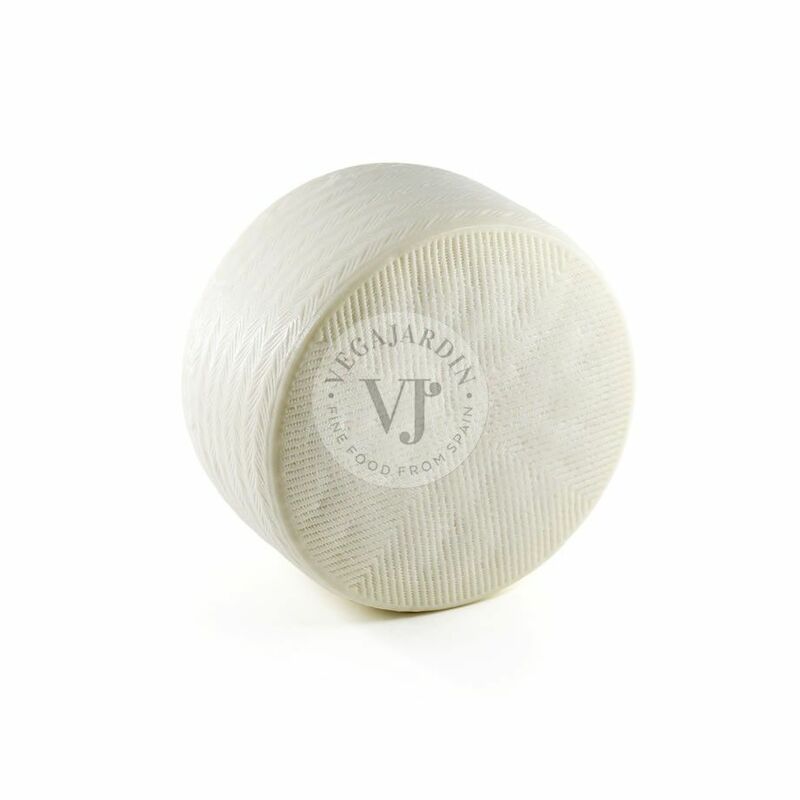 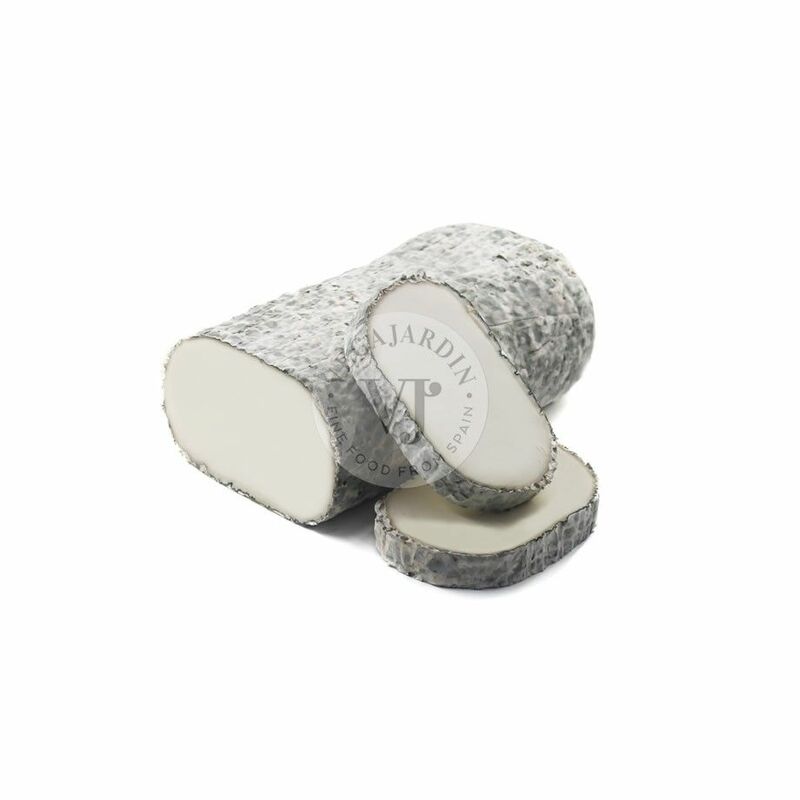 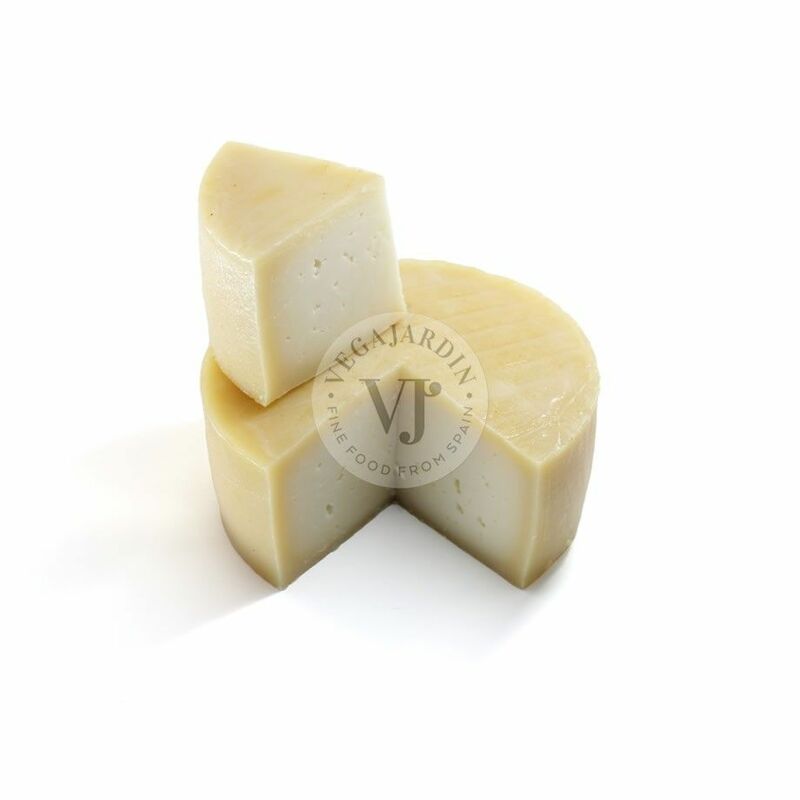 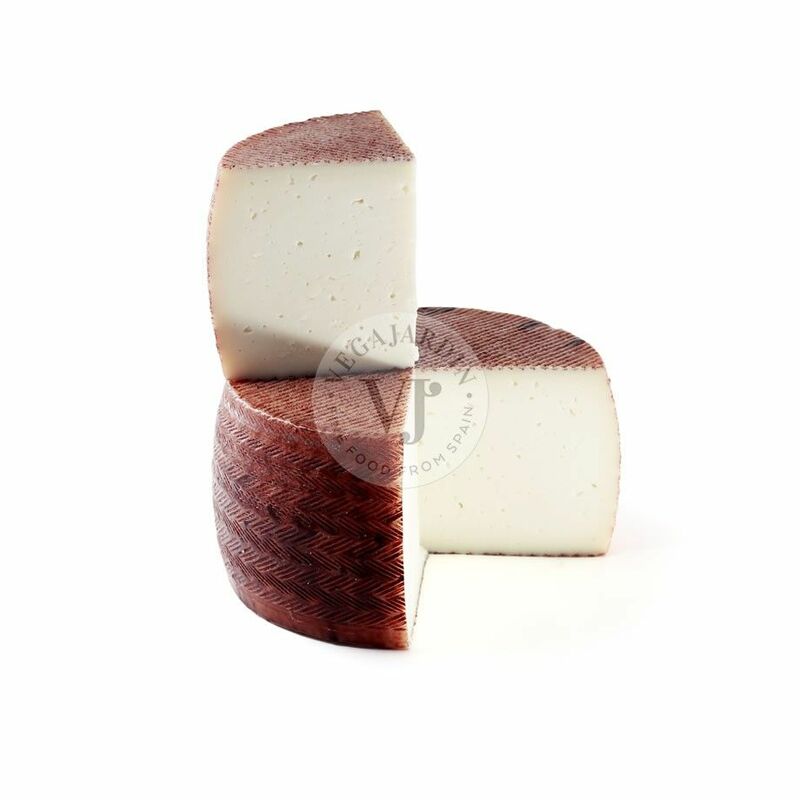 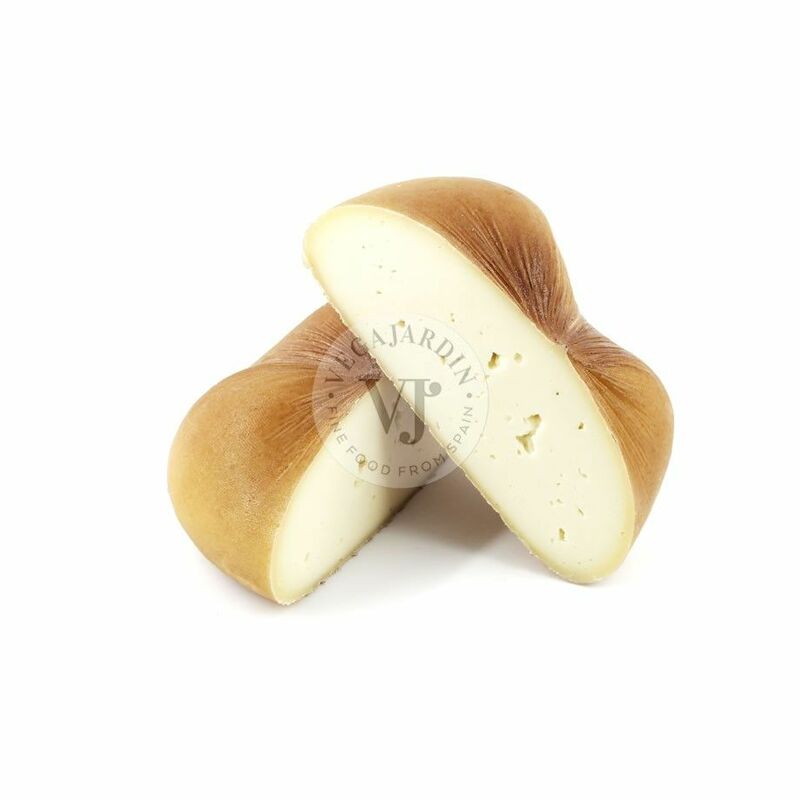 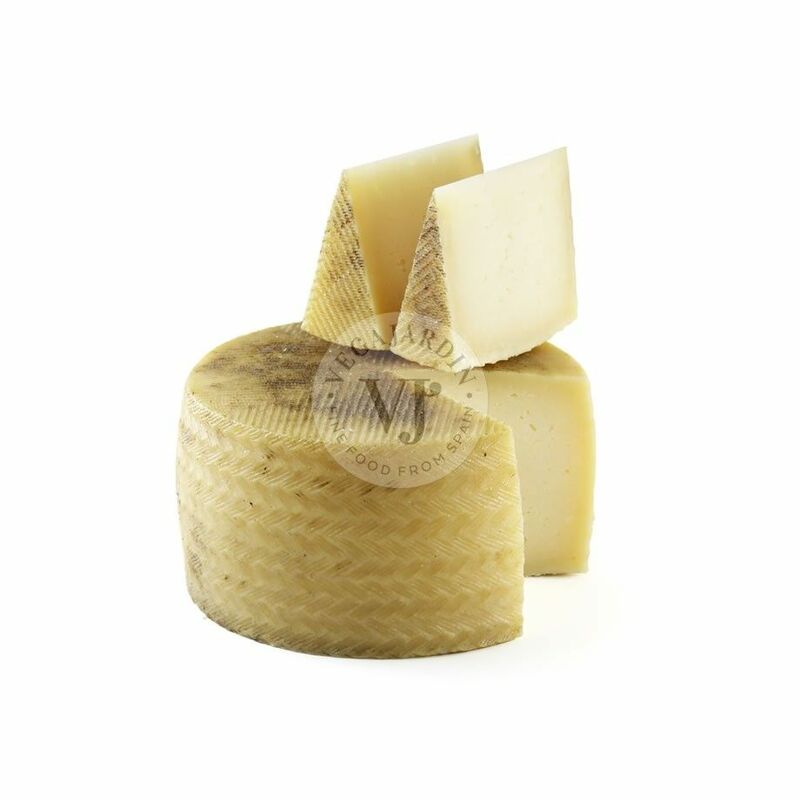 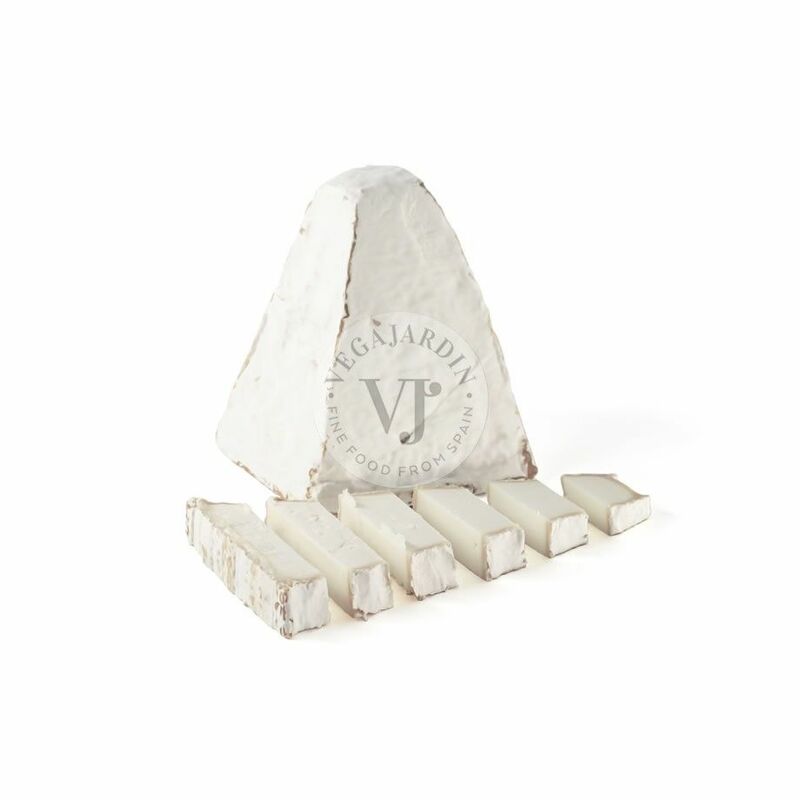 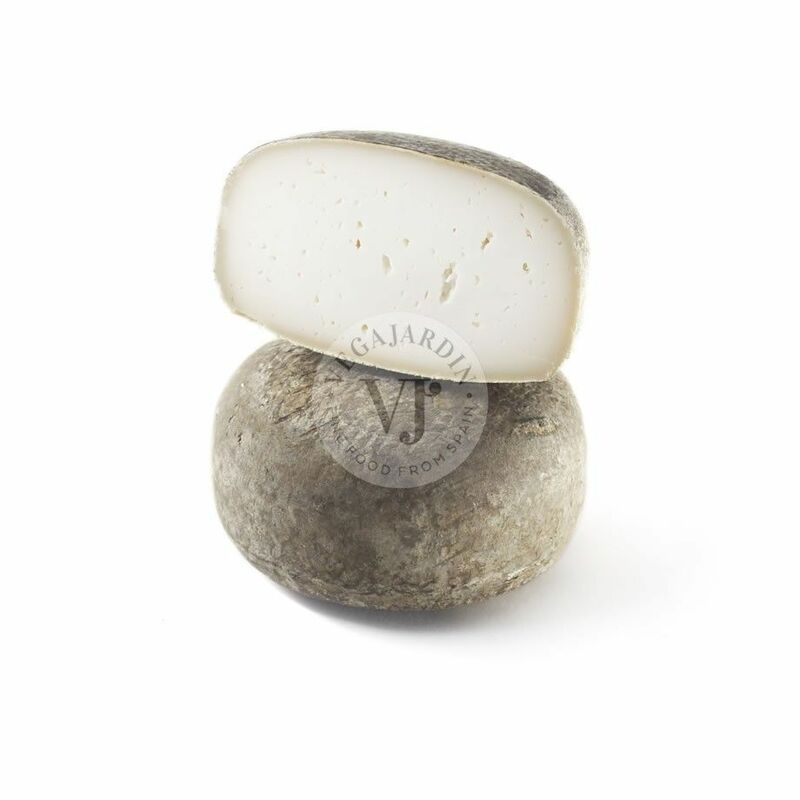 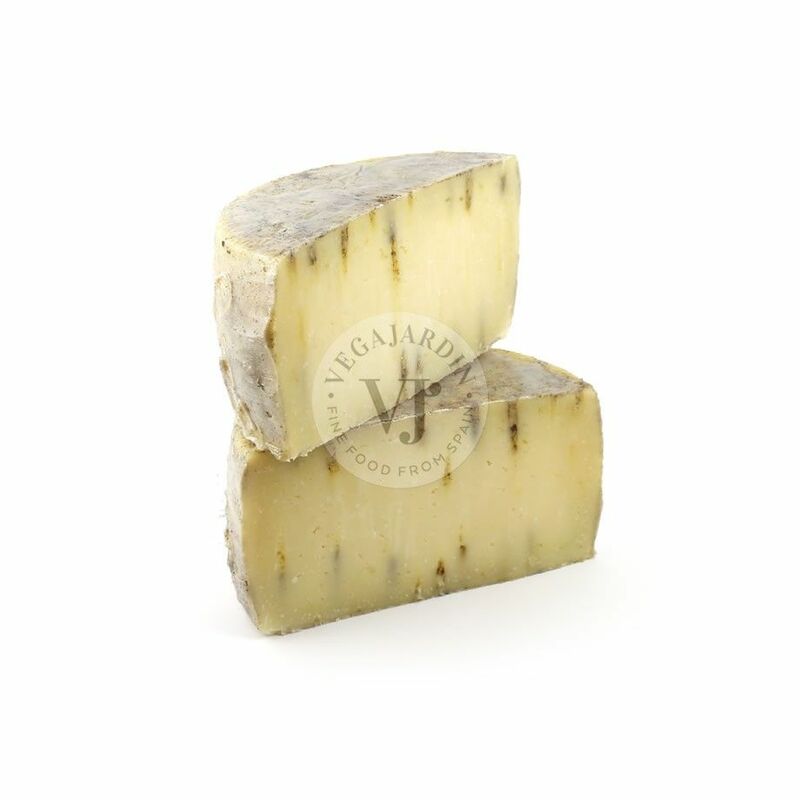 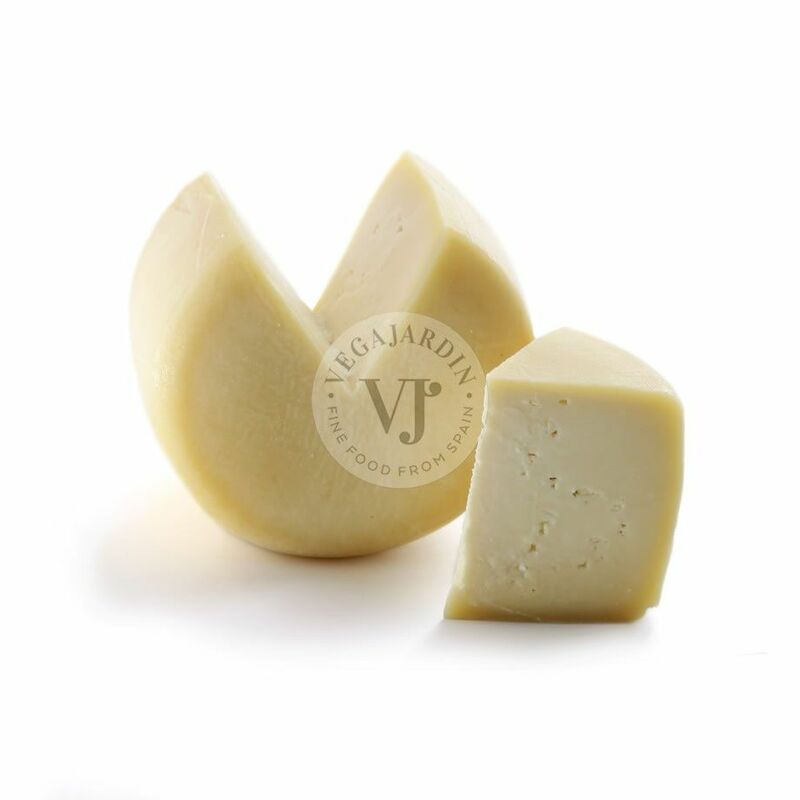 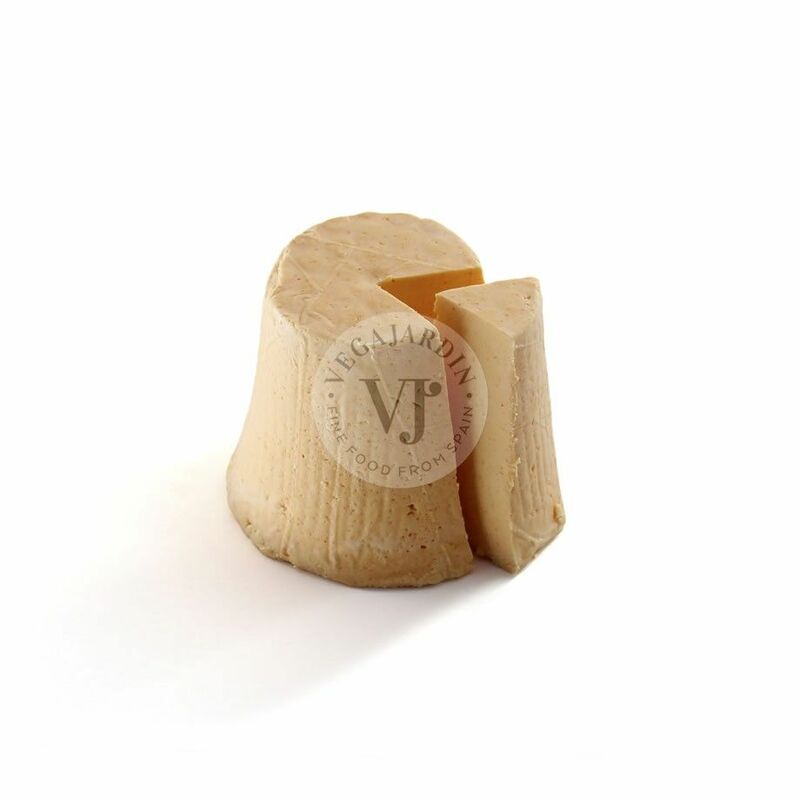 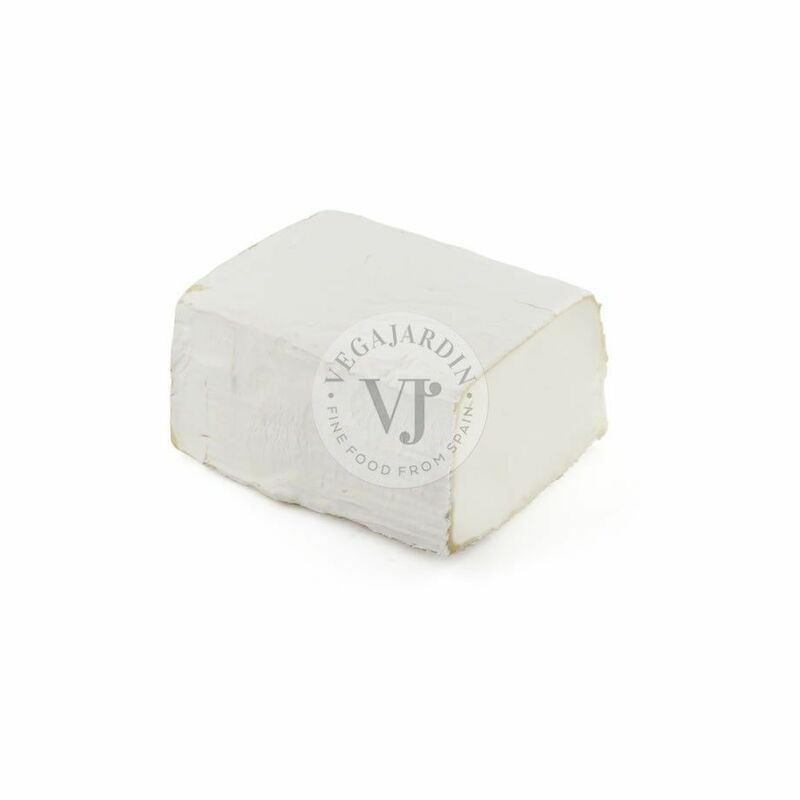 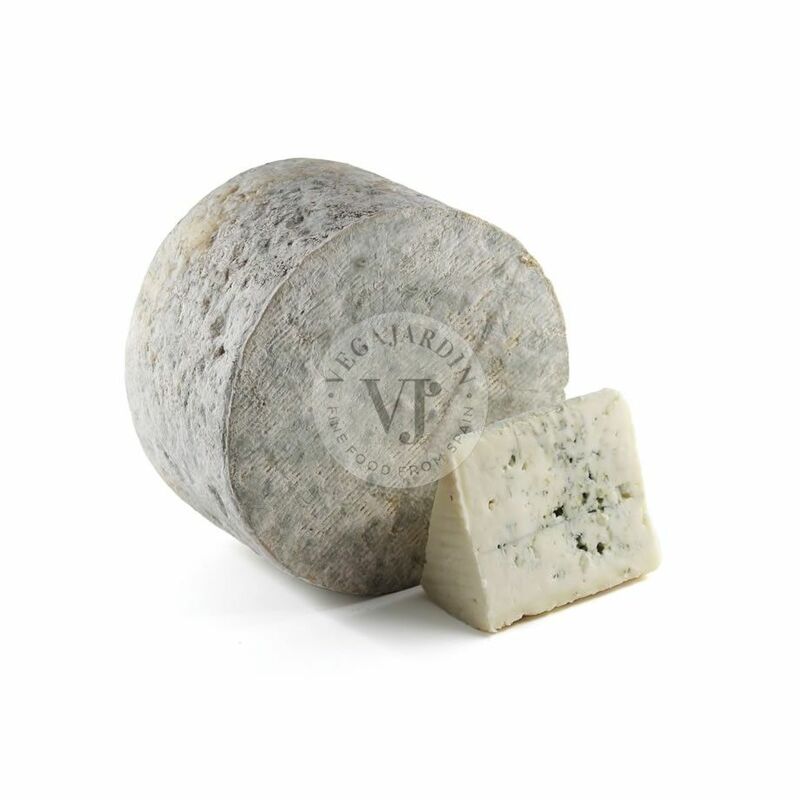 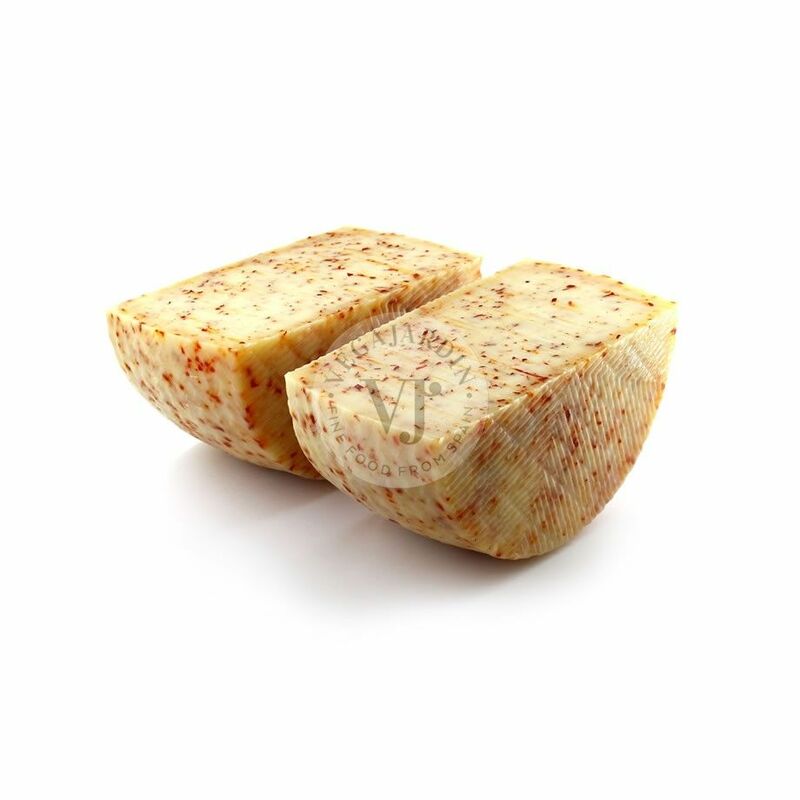 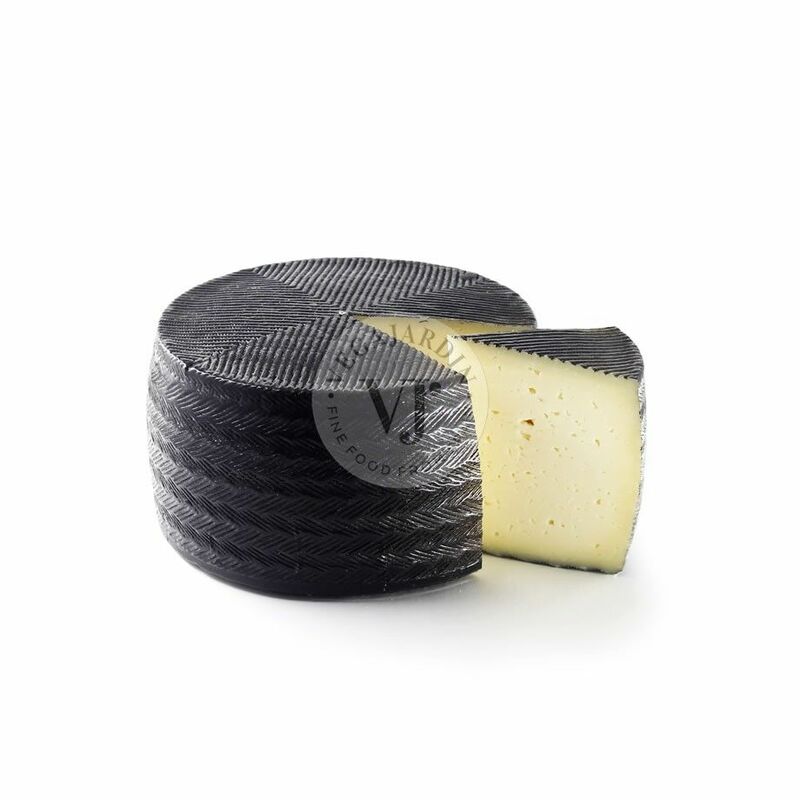 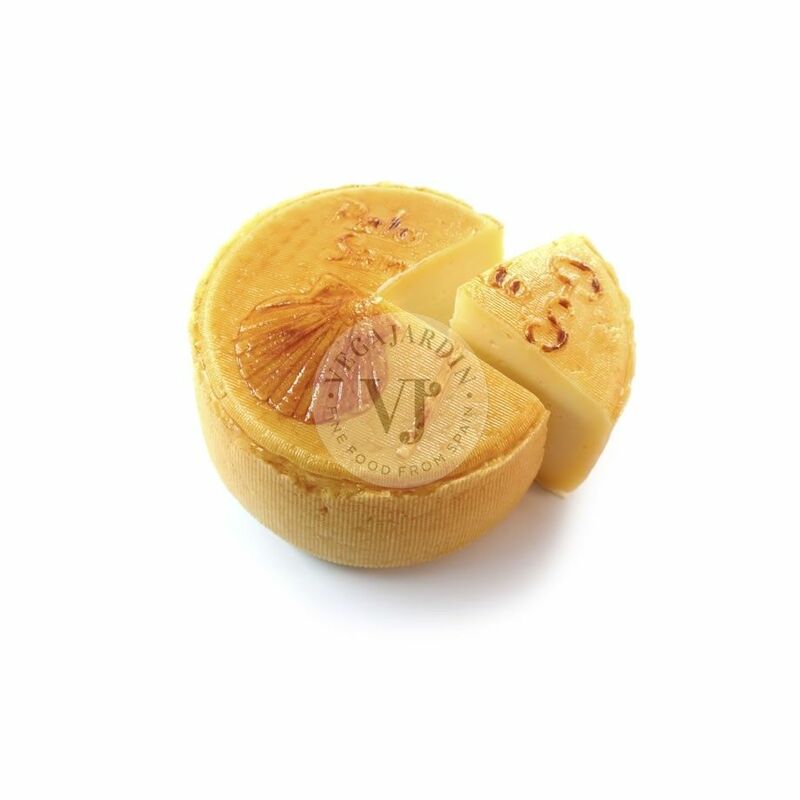 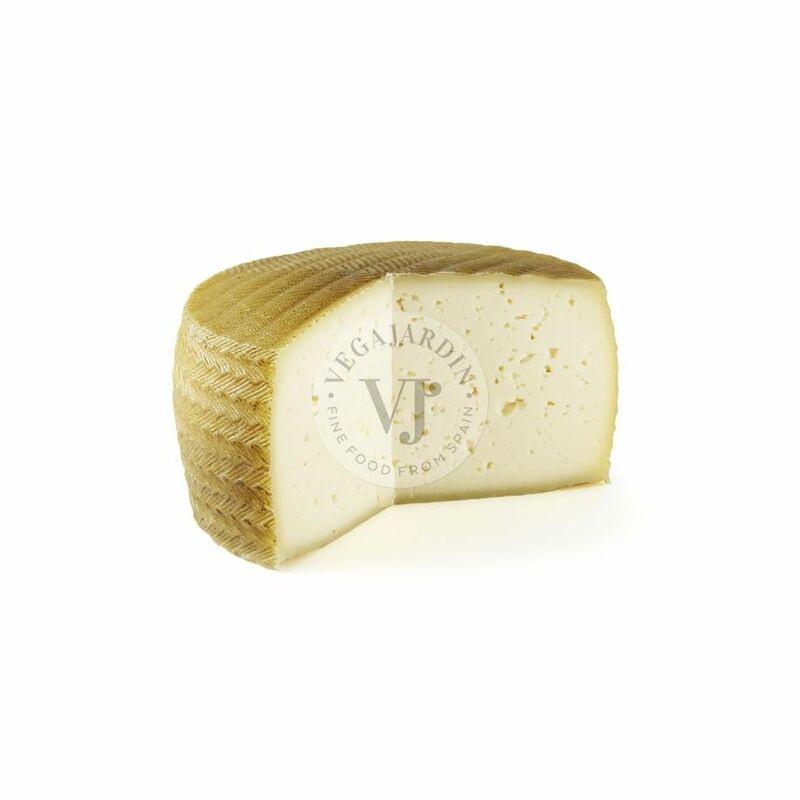 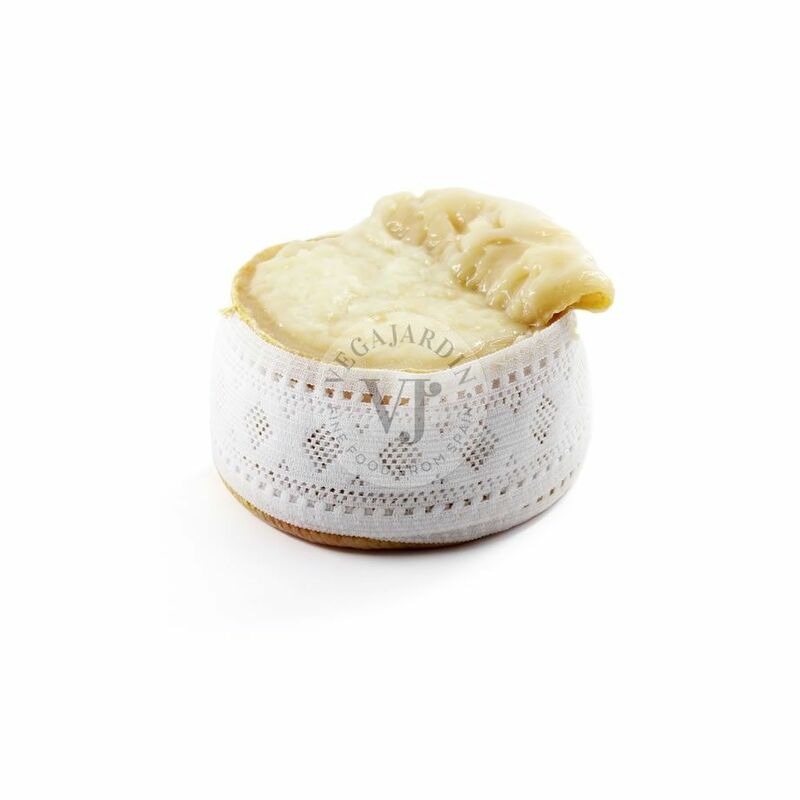 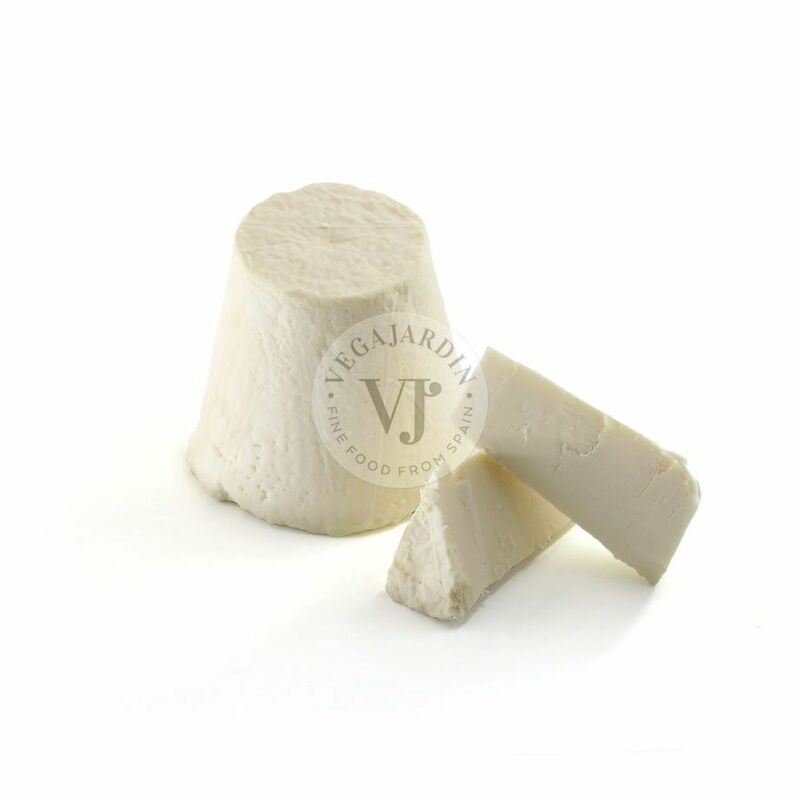 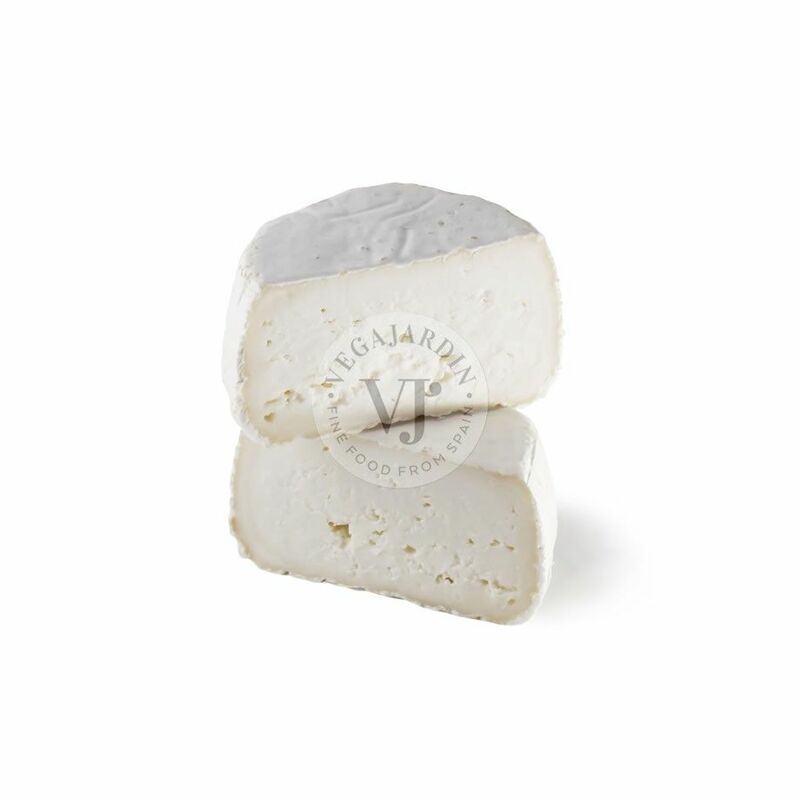 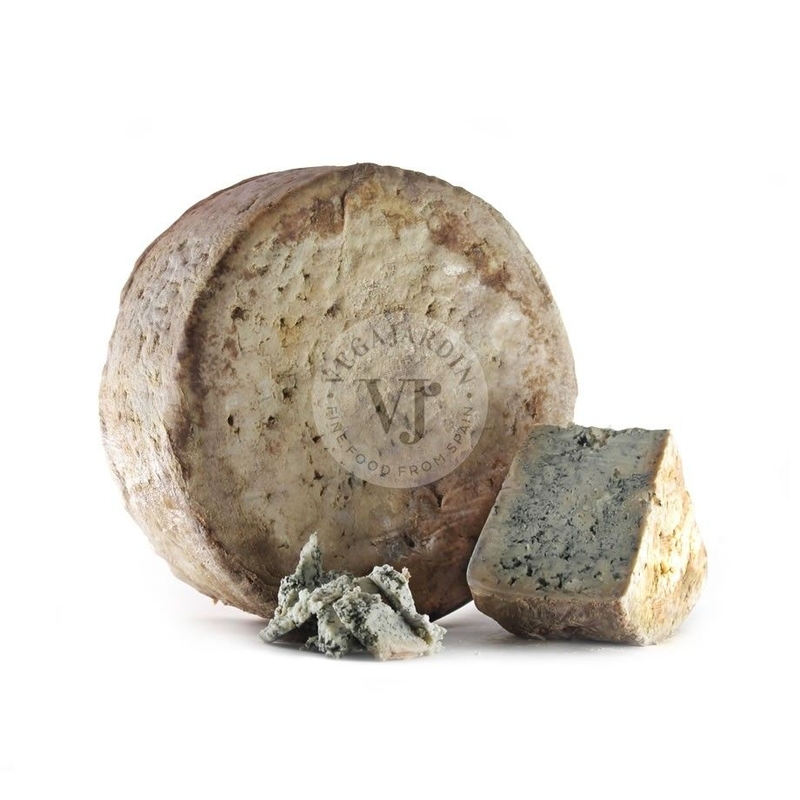 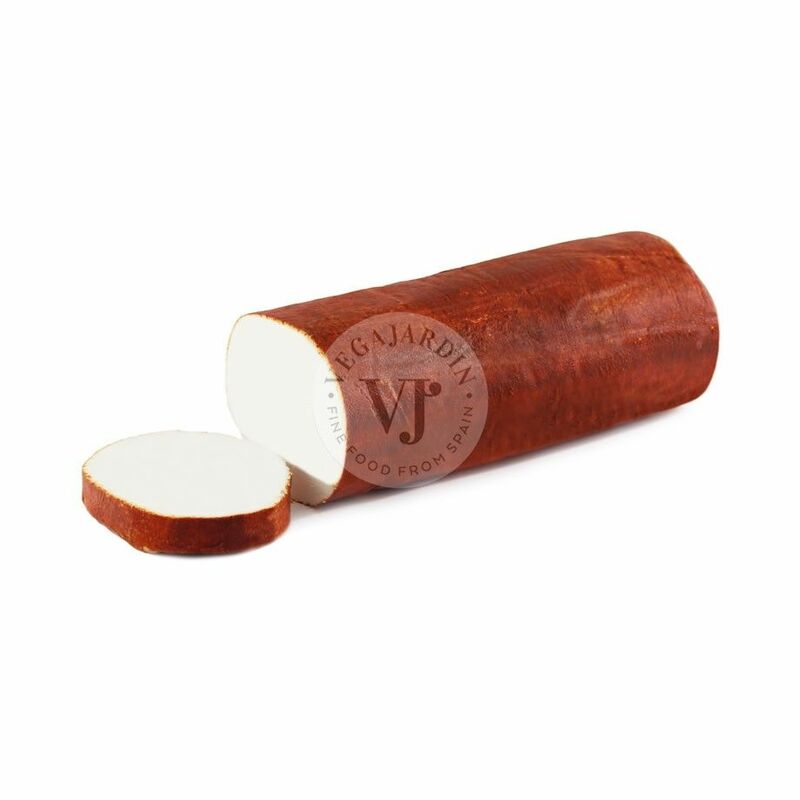 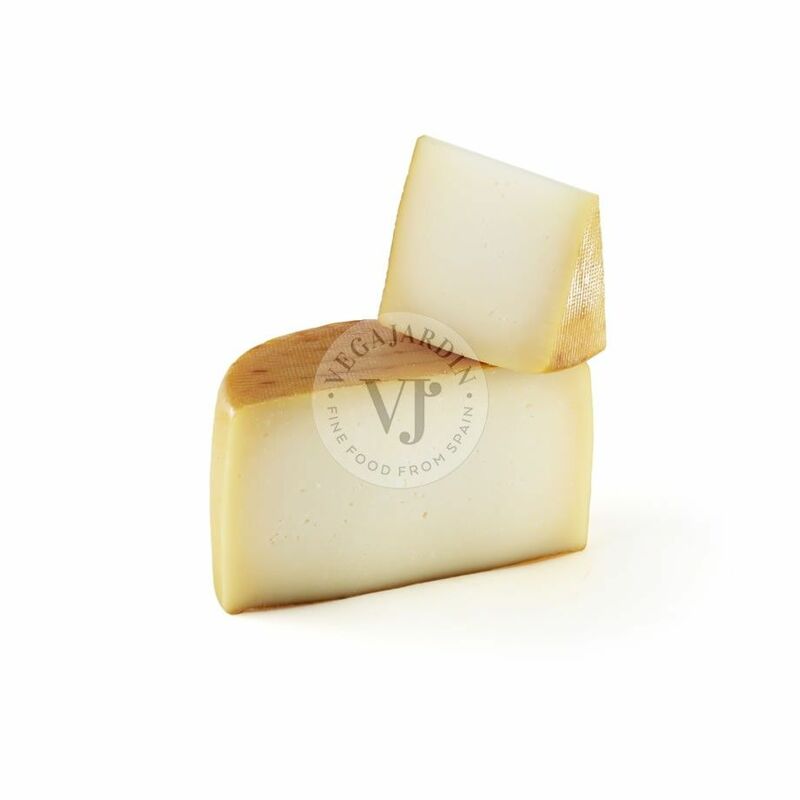 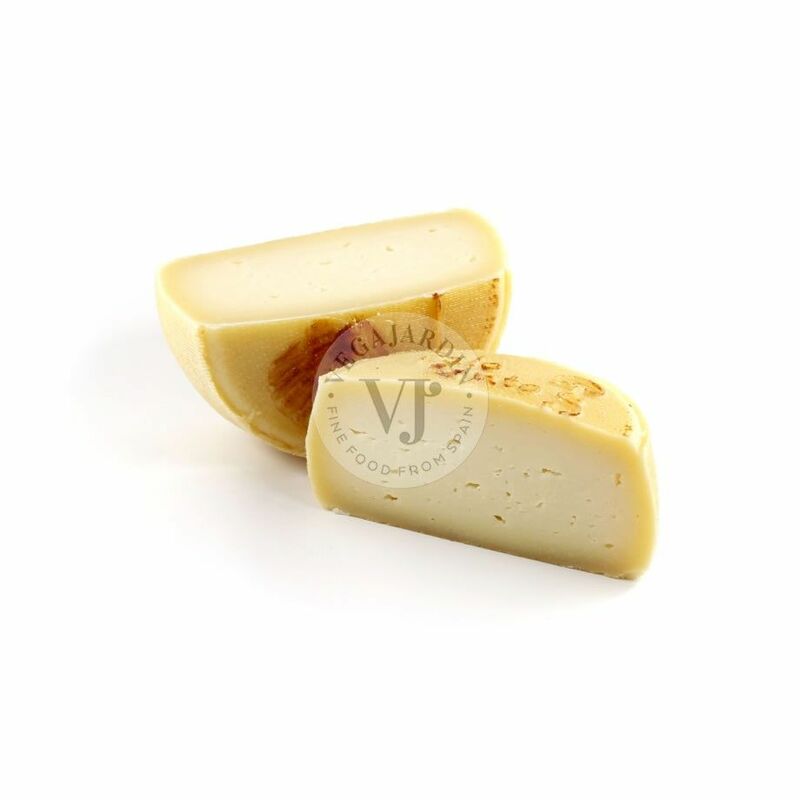 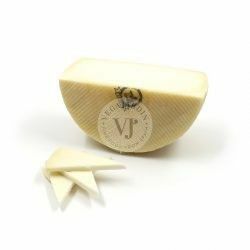 A great cheese from raw sheep milk with an outstanding personality. 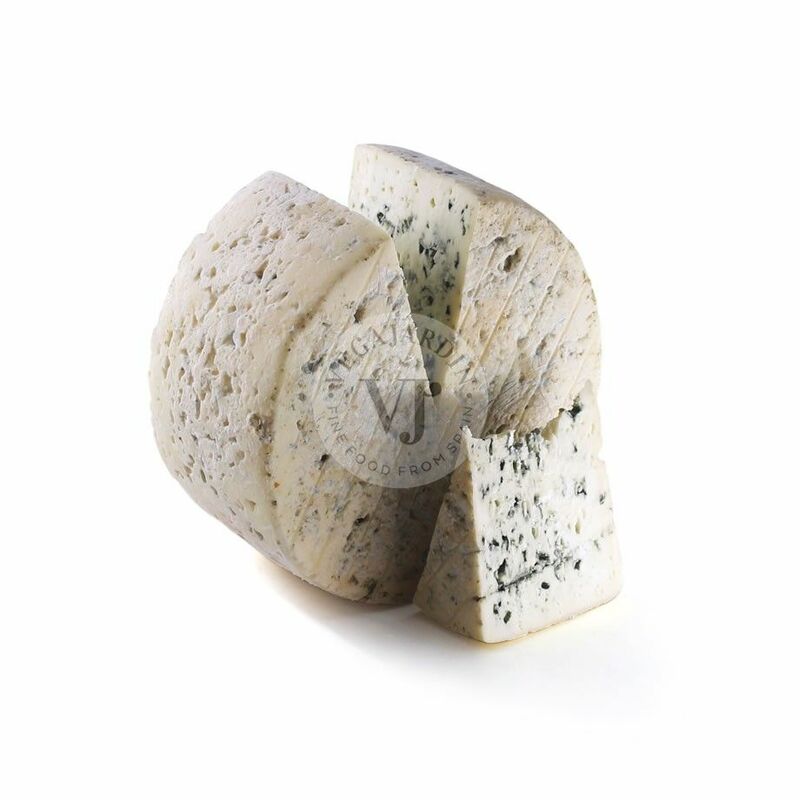 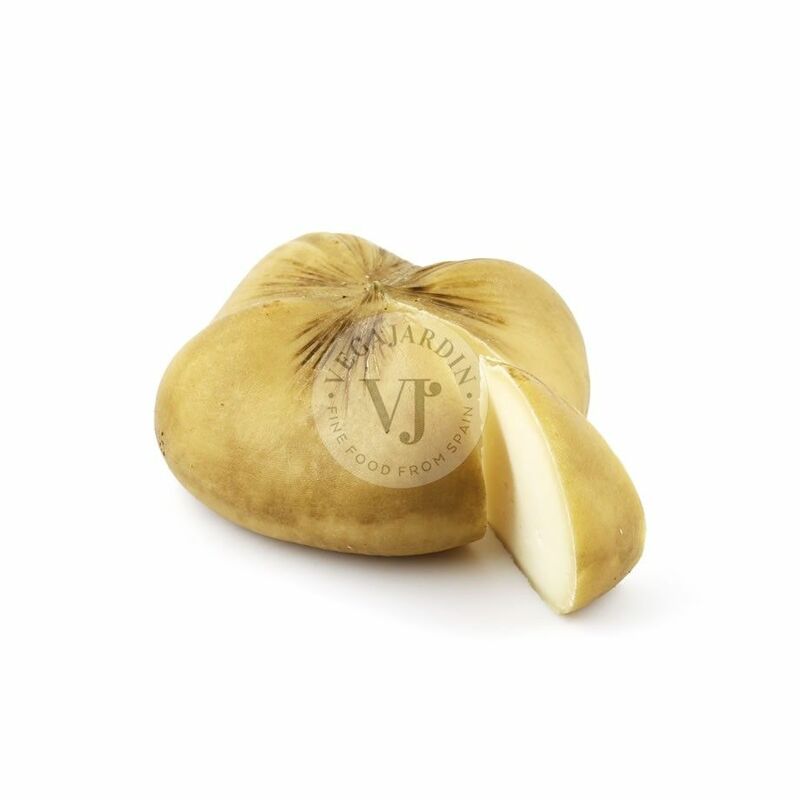 It has an intense aroma and flavour that become very pleasant on the palate. 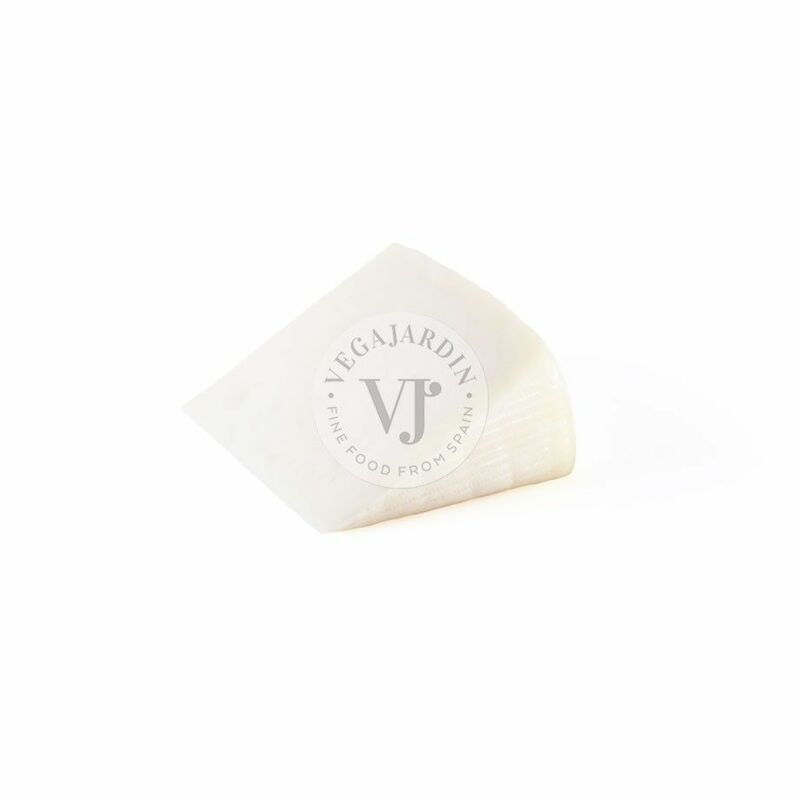 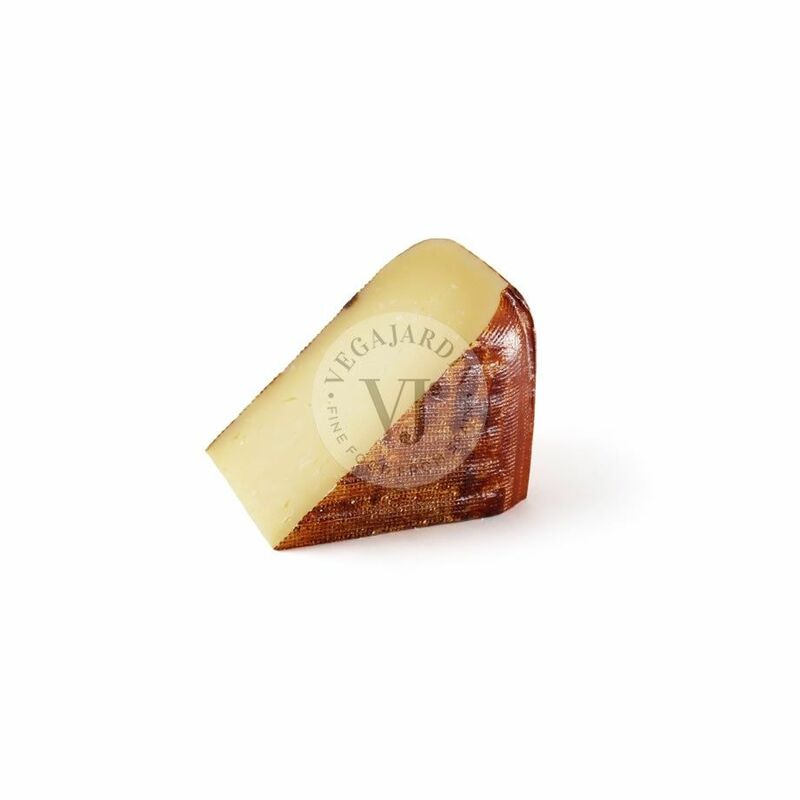 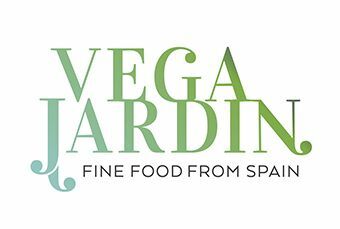 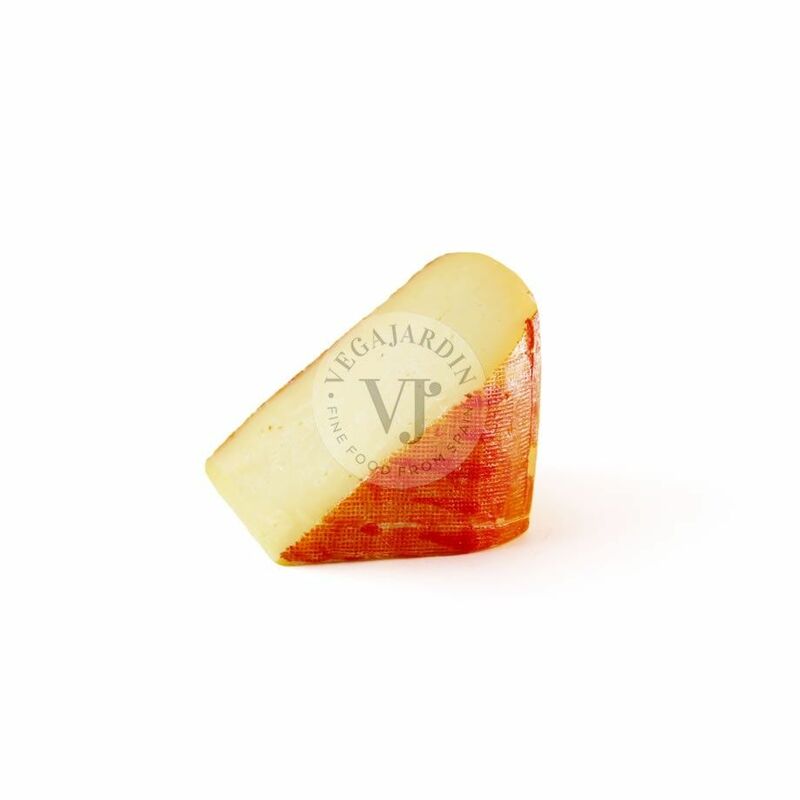 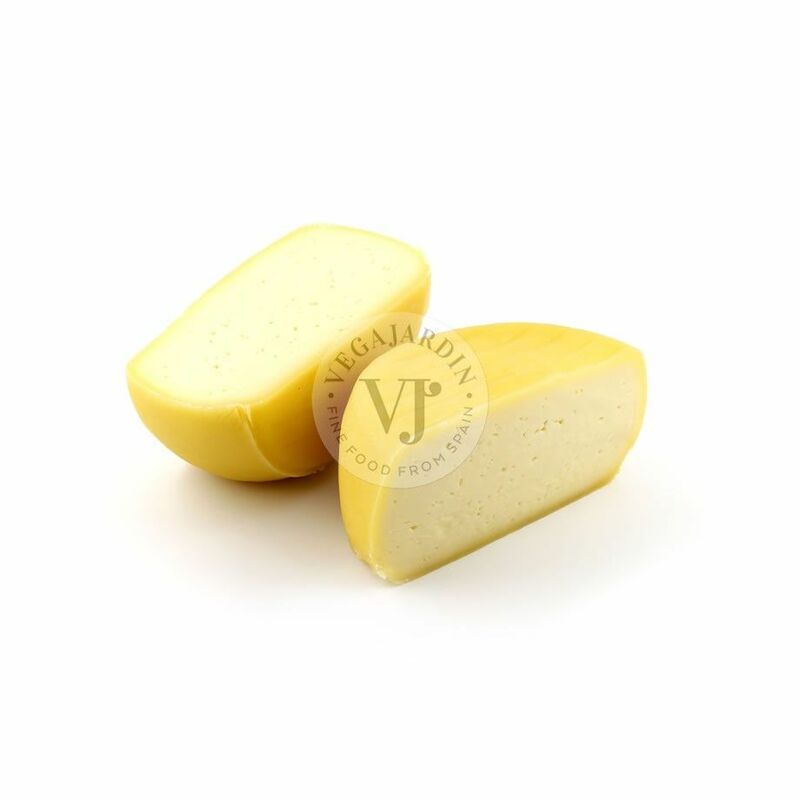 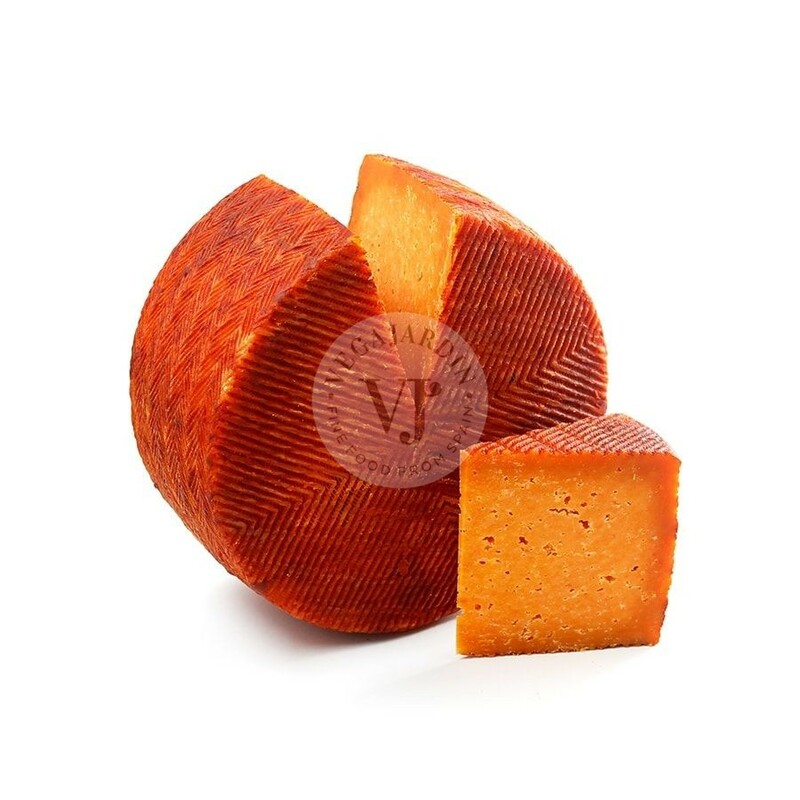 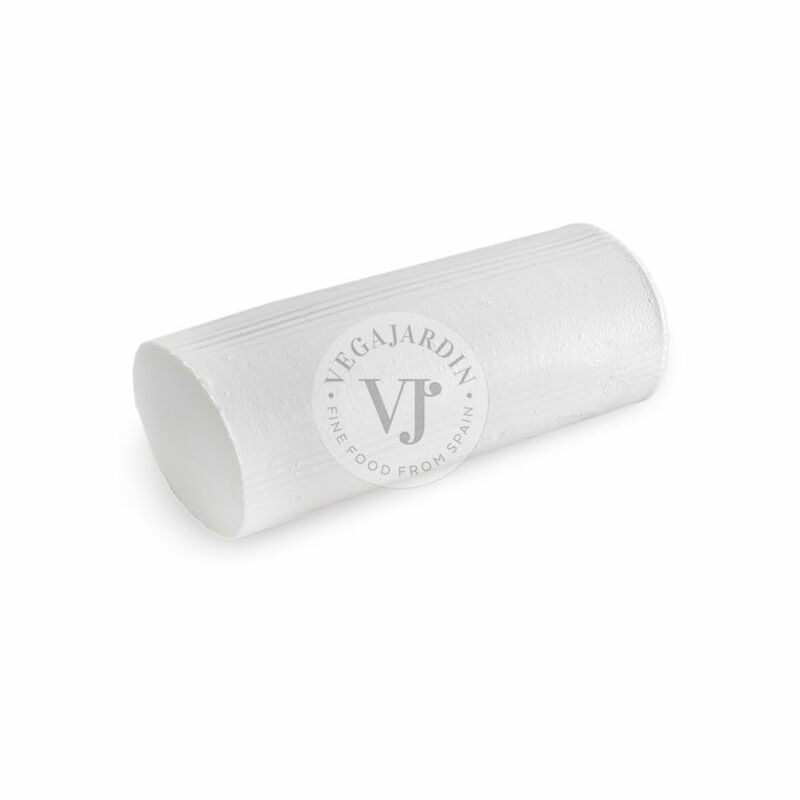 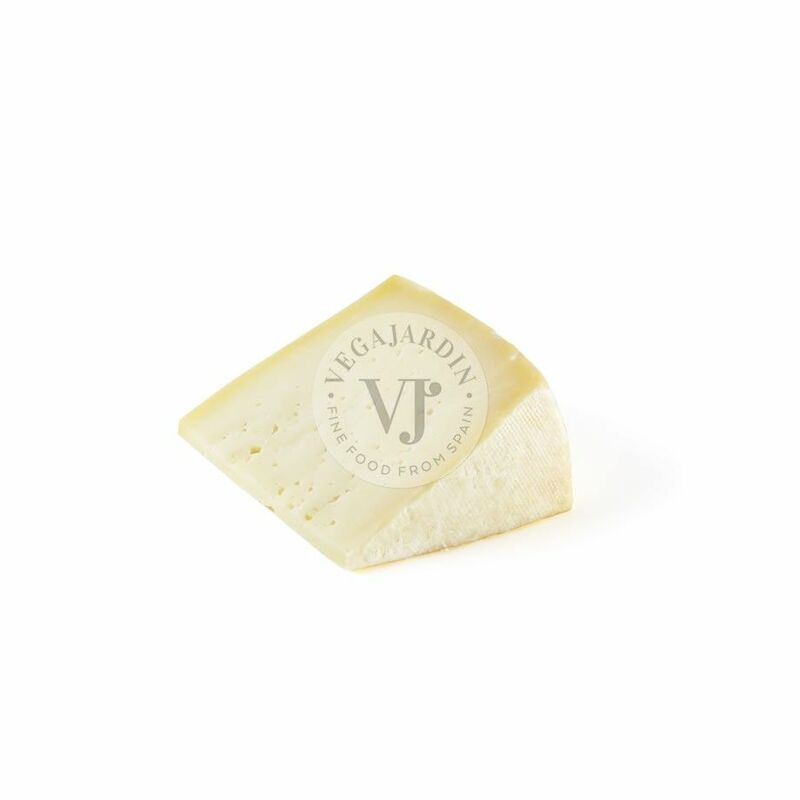 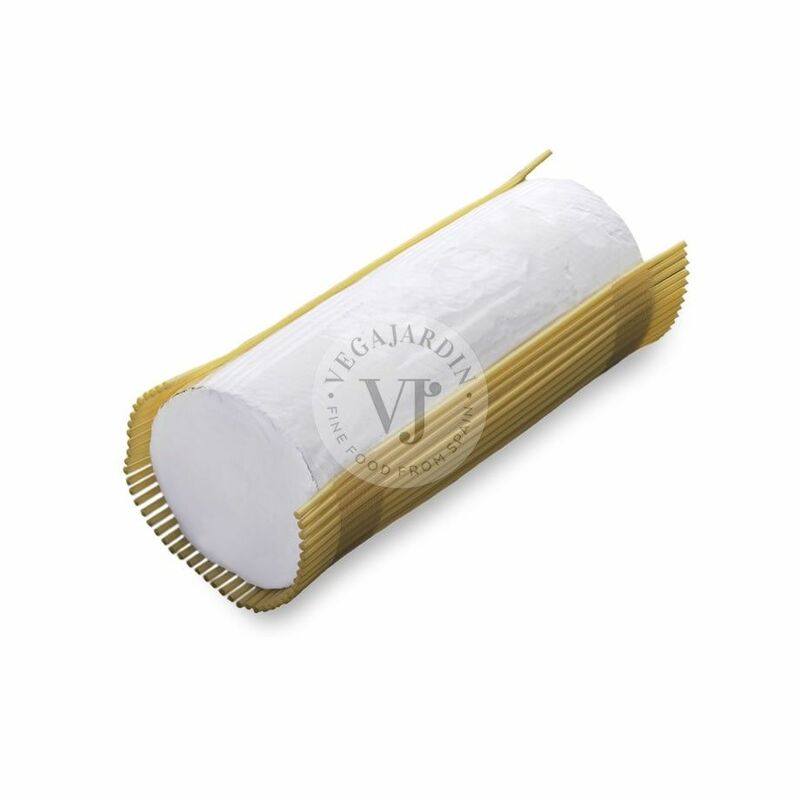 It is manufactured in an ideal environment, in the surroundings of the National Park of Urbasa, a perfect place to get this cheese of exceptional quality.